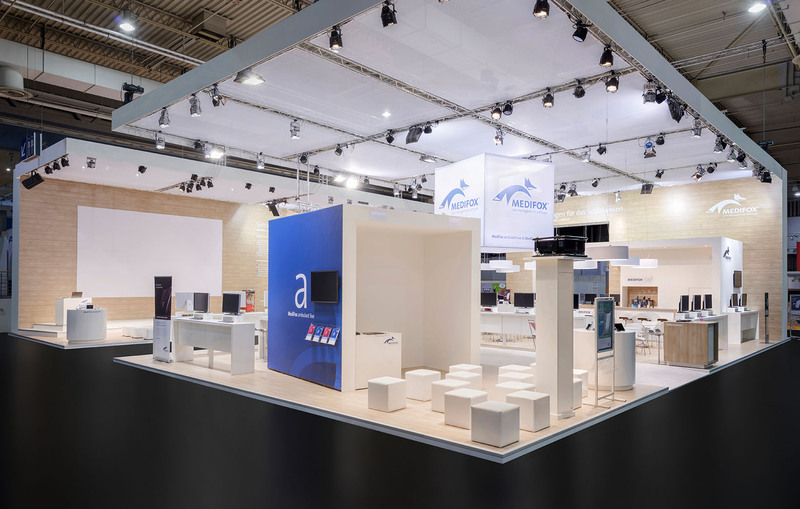 Hmb is developing an architectural concept for the world-famous computer manufacturer Acer, suitable for different exhibitions and to be presented at the CeBIT for the first time. 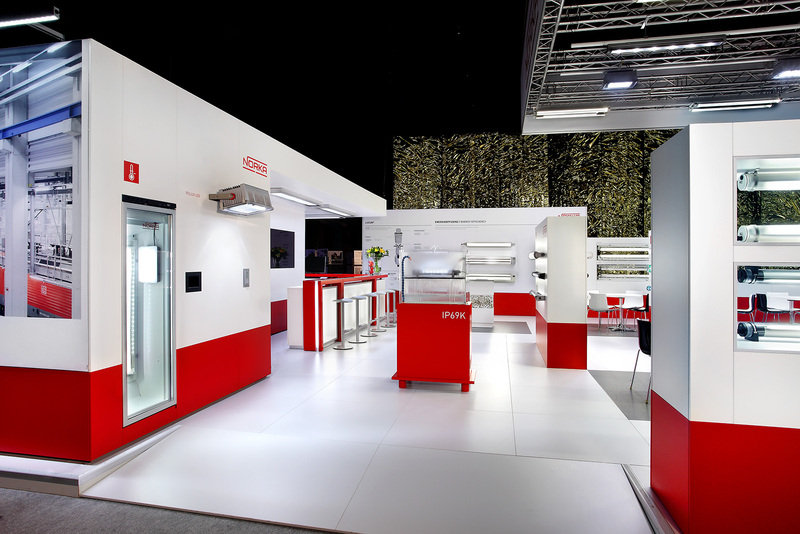 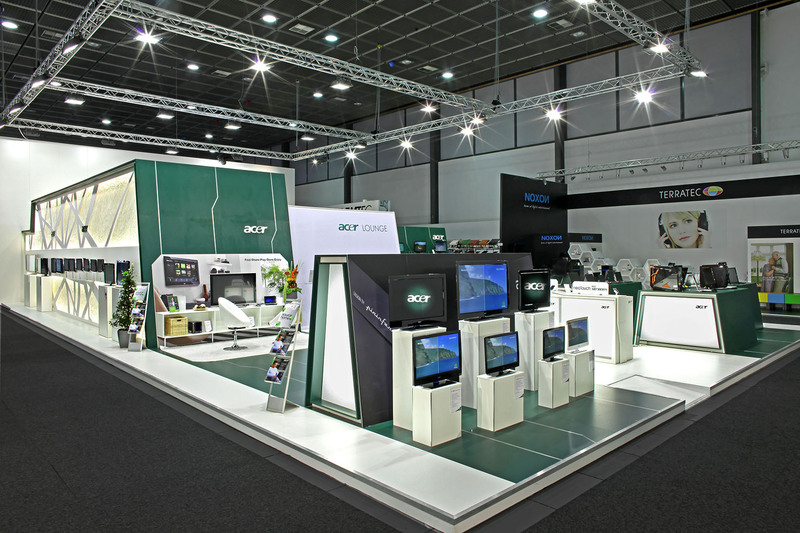 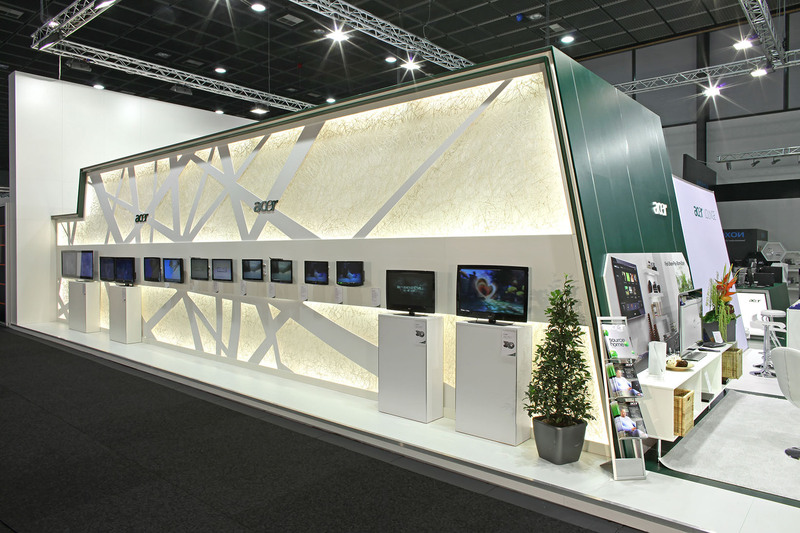 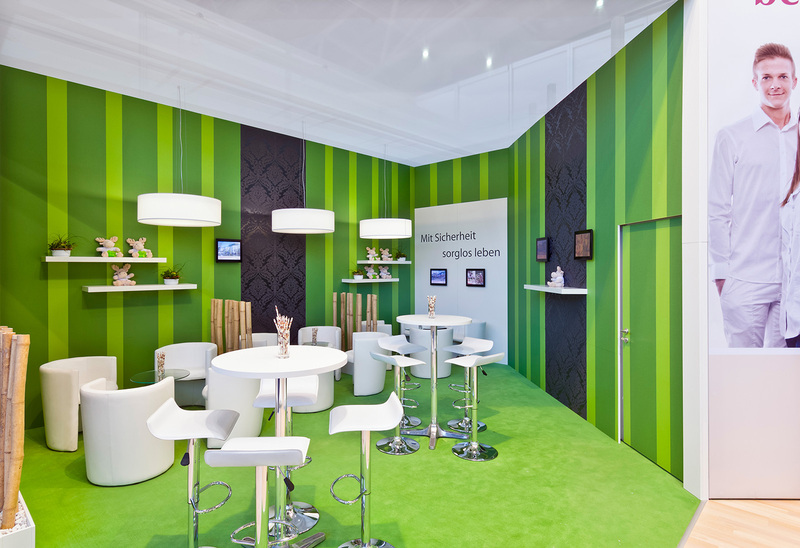 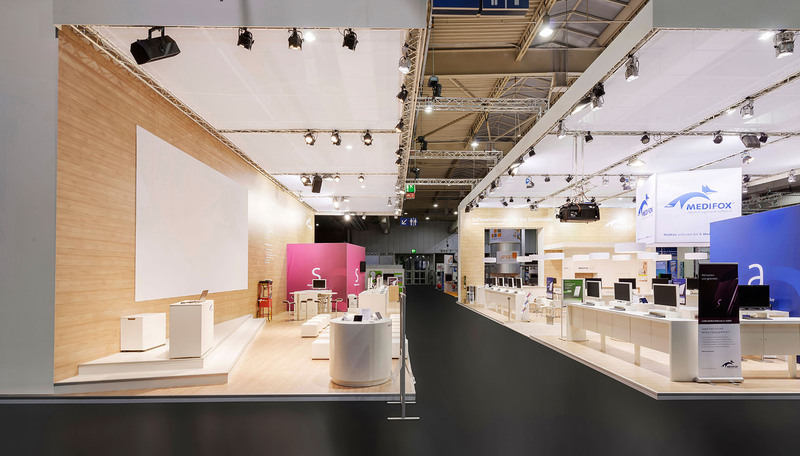 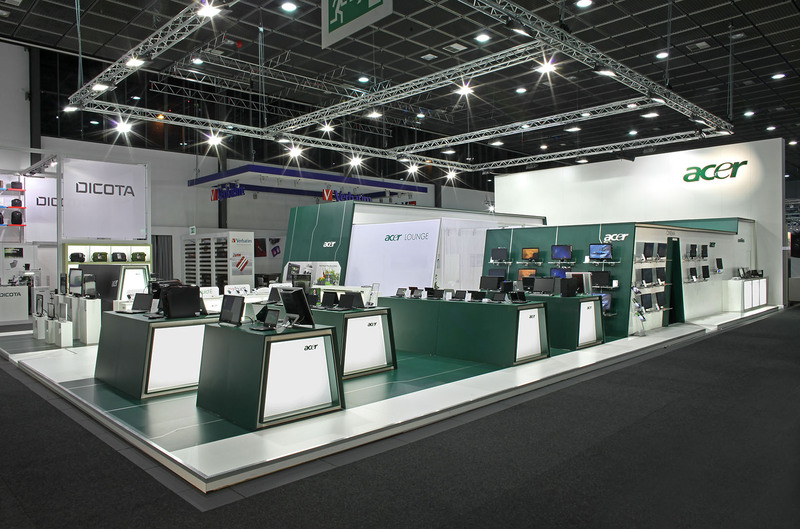 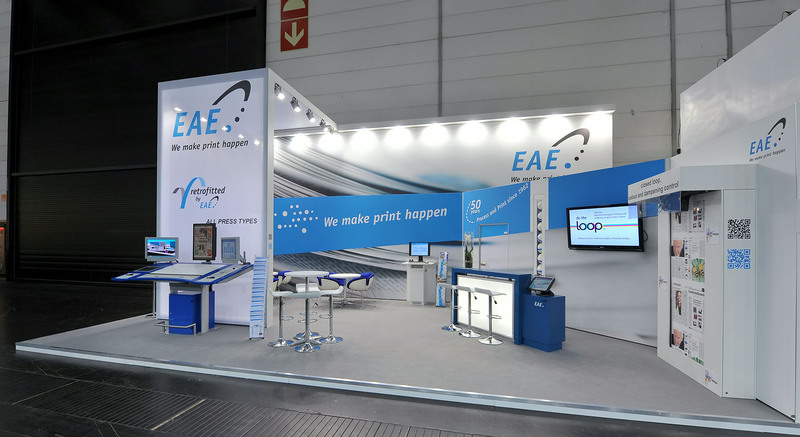 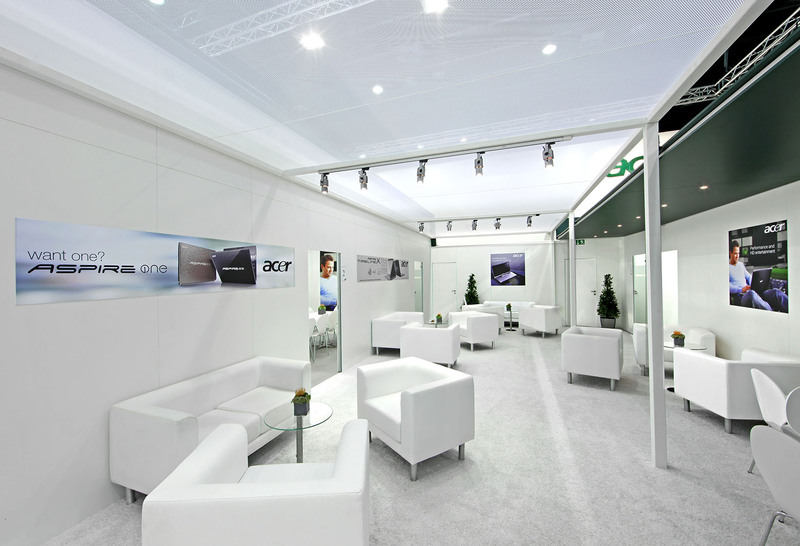 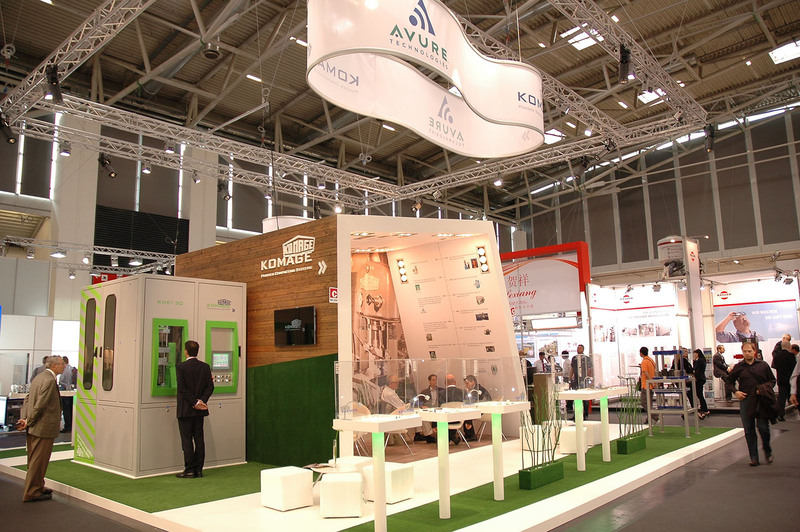 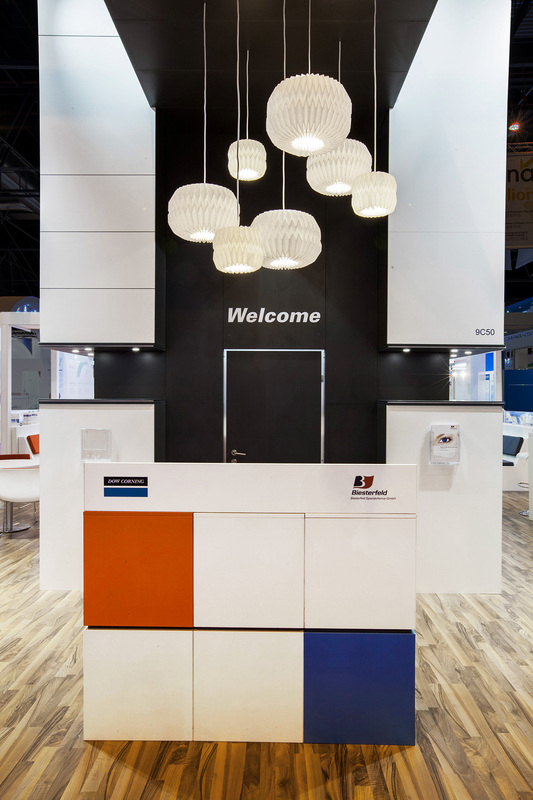 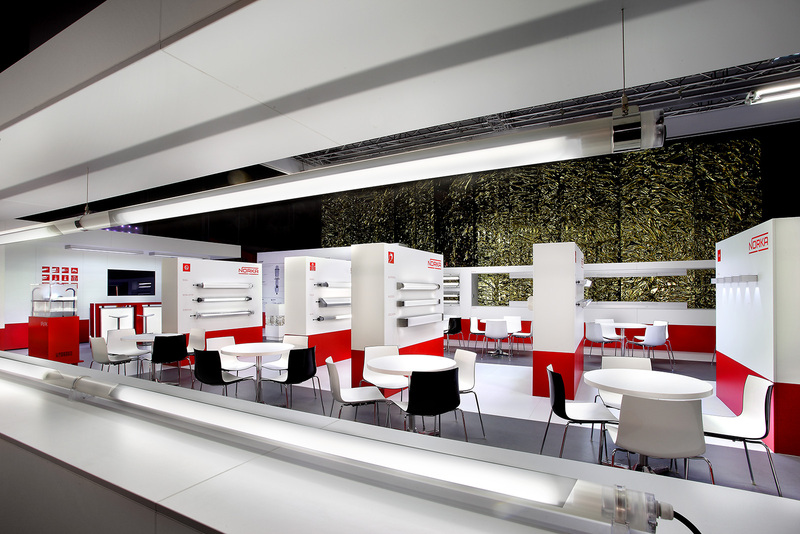 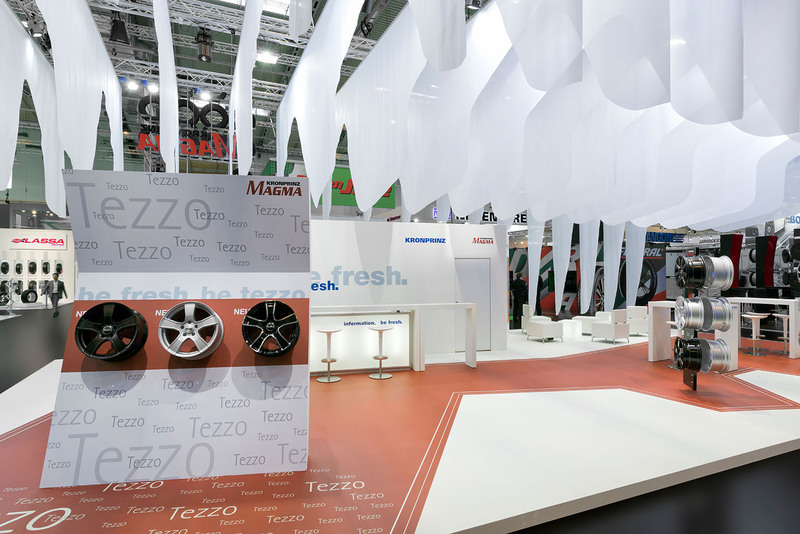 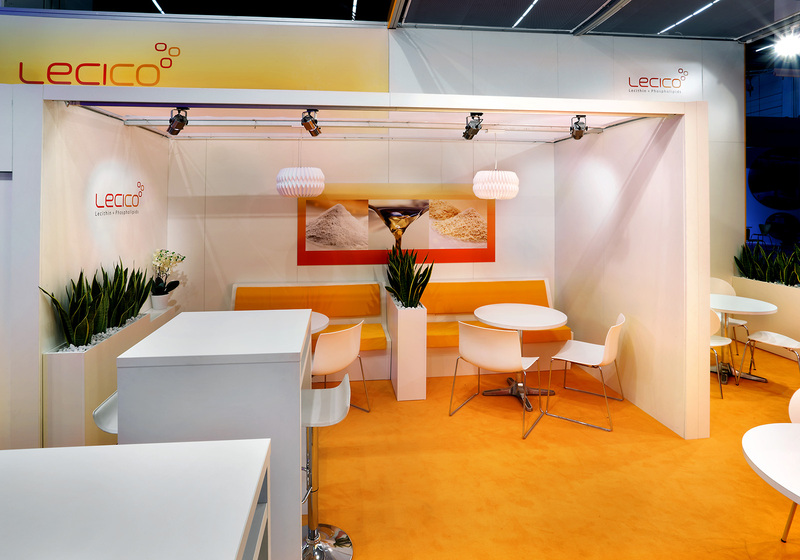 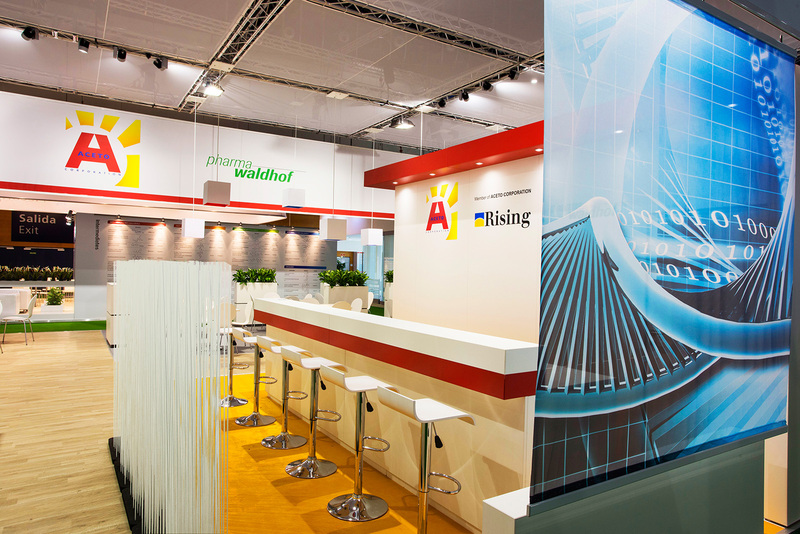 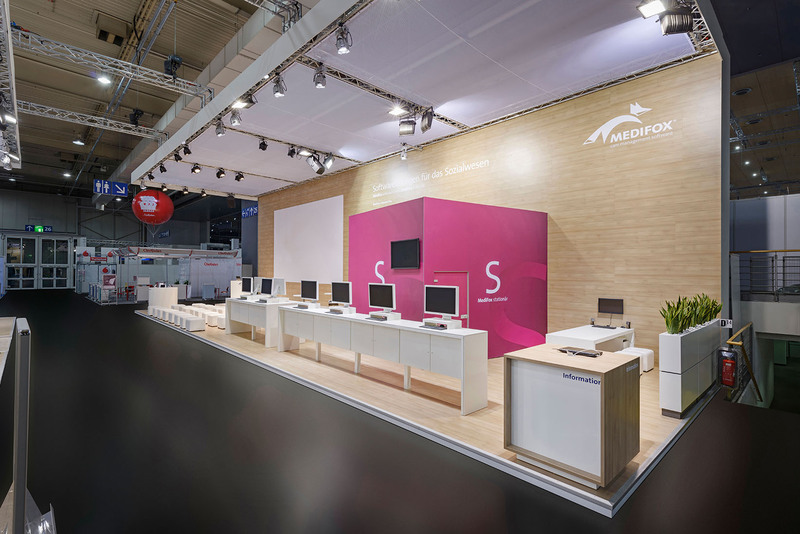 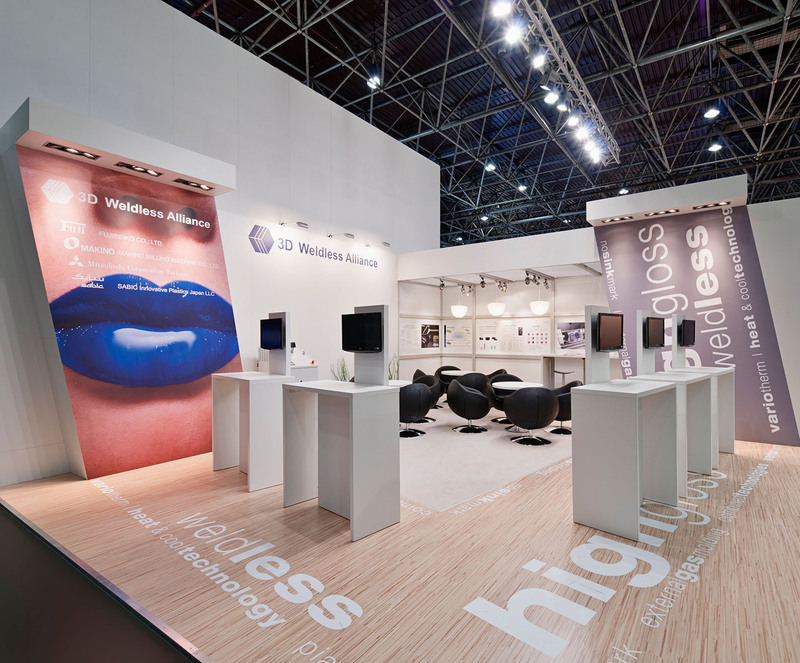 Acer’s trade fair design has since been developed furhter. 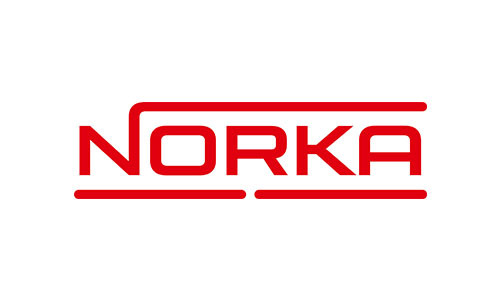 This is due to various new demands in functionality. 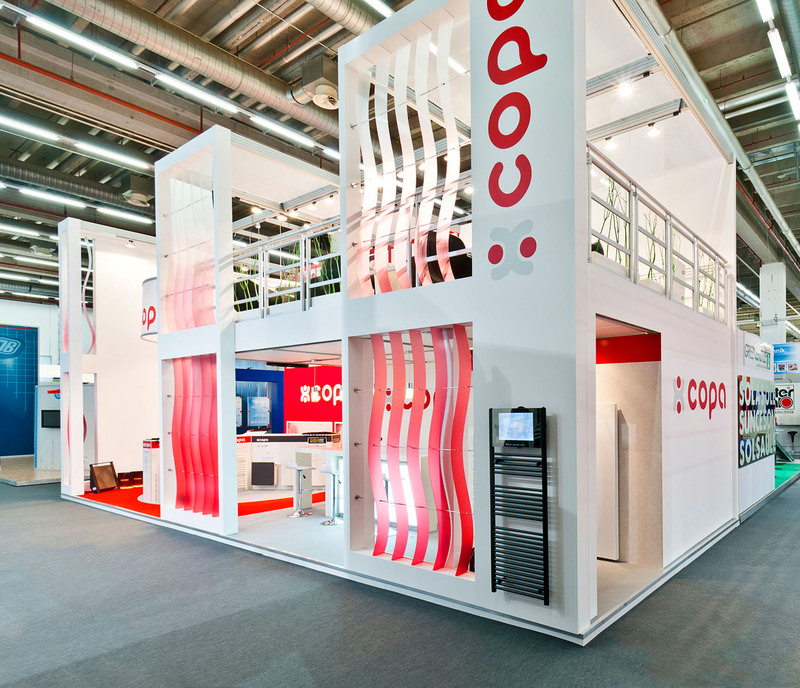 However, the appearance always remains the same: that is a distinctive architecture, dynamic form language and the like. 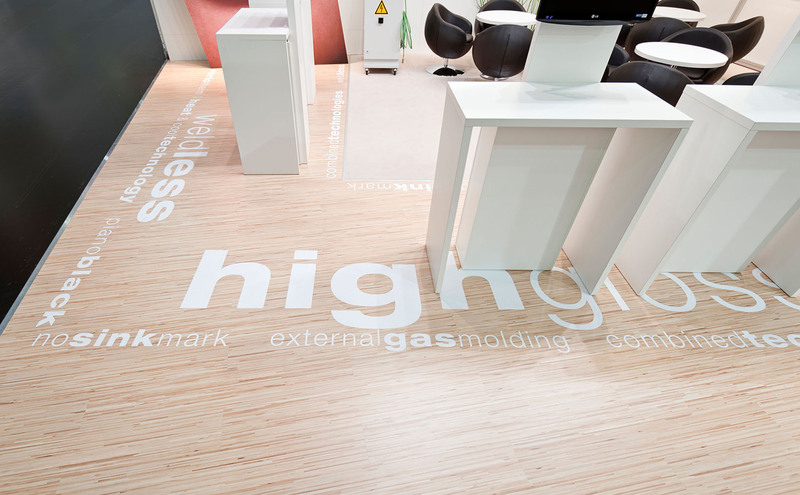 We surprise using different kinds materials in clearly well structured well working product areas. 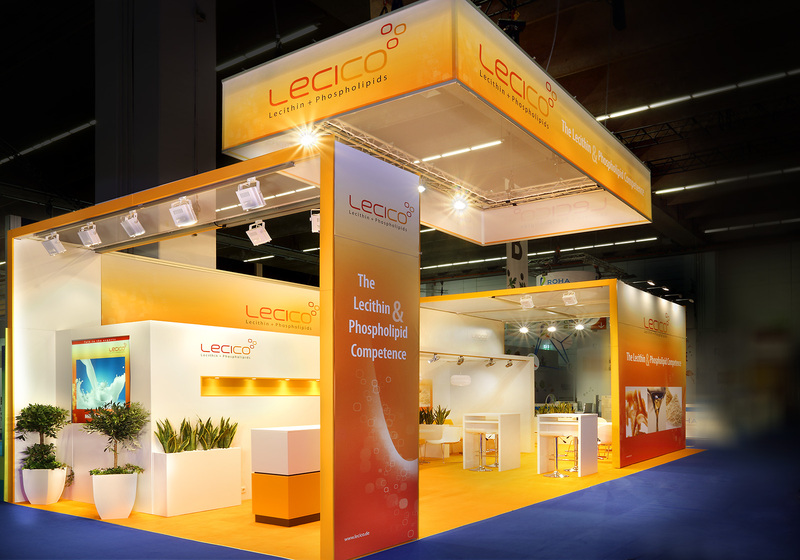 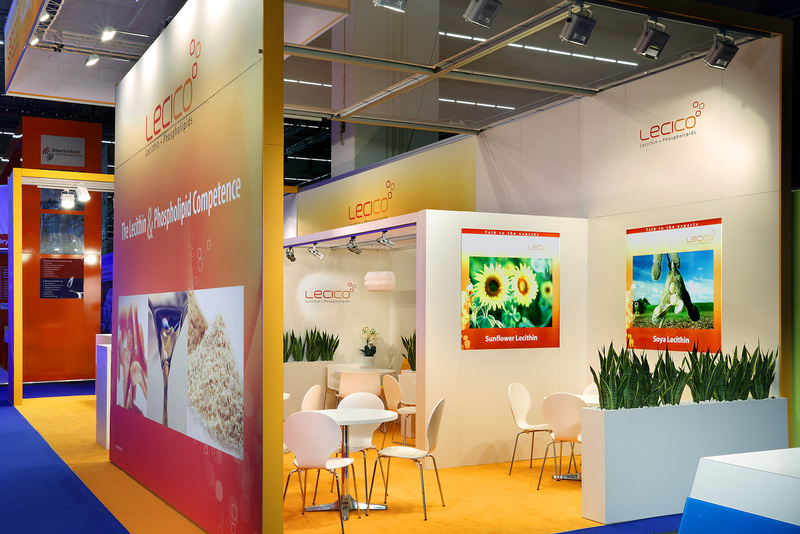 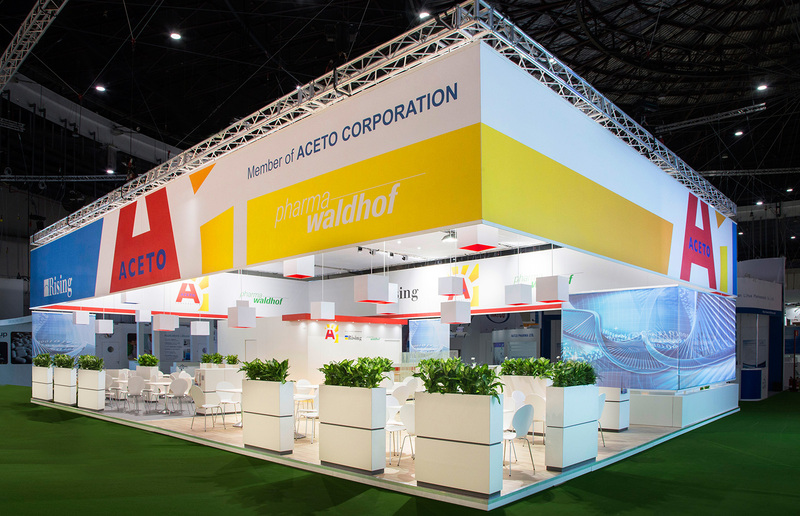 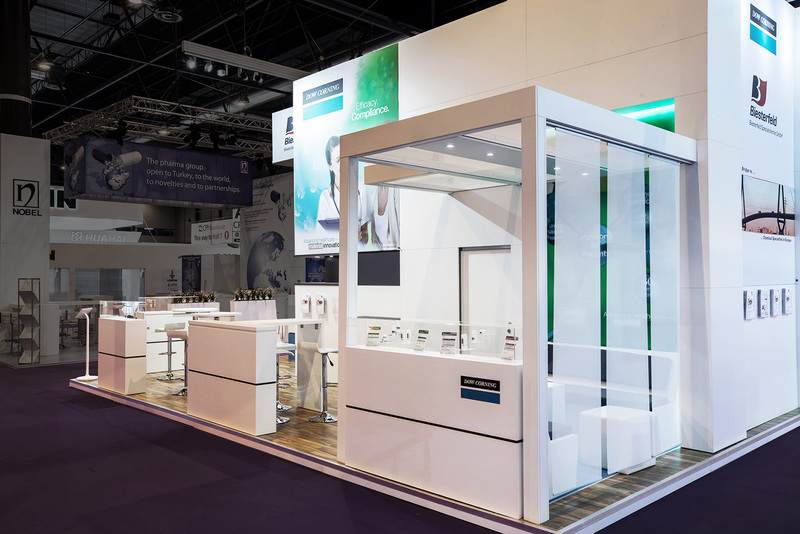 Fair presentation for our customer Aceto Pharma at the CPhI in Madrid. 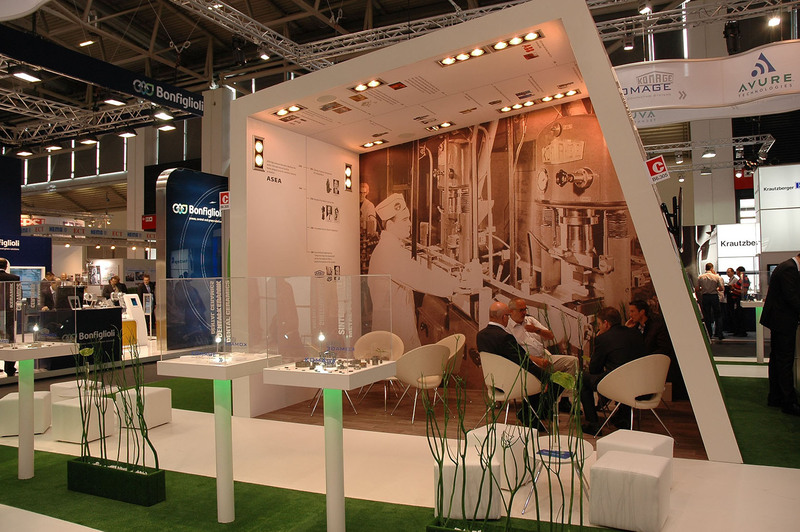 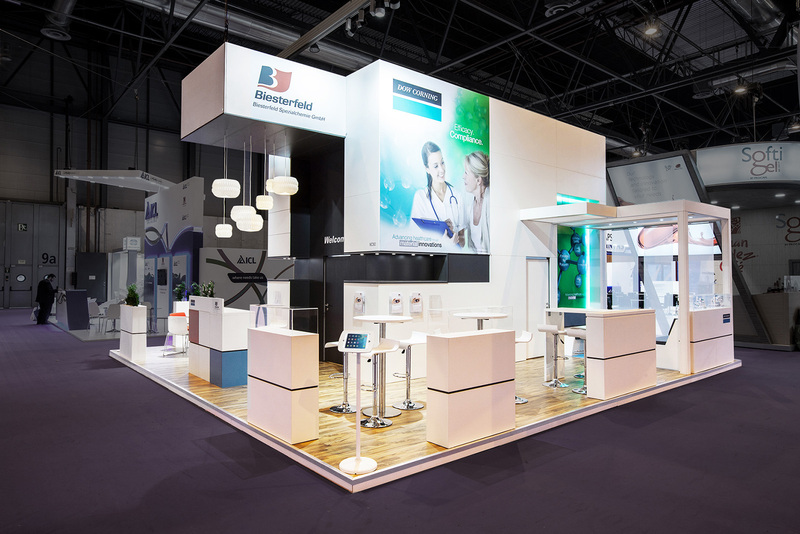 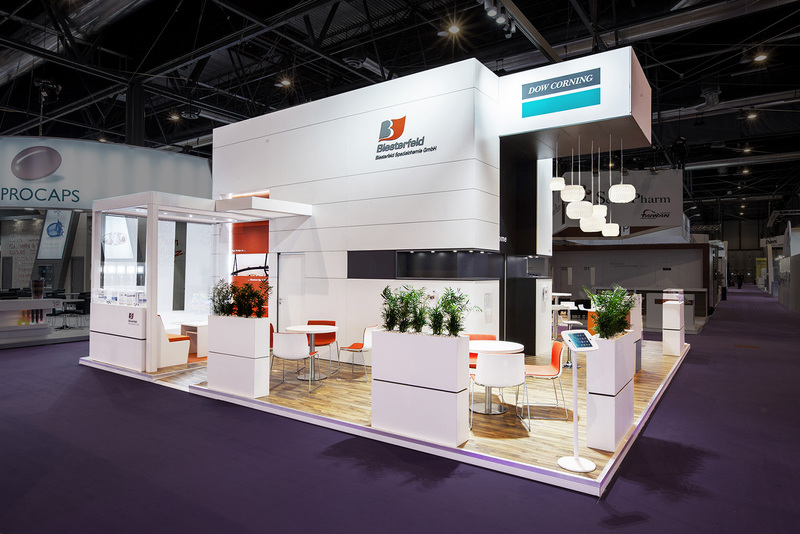 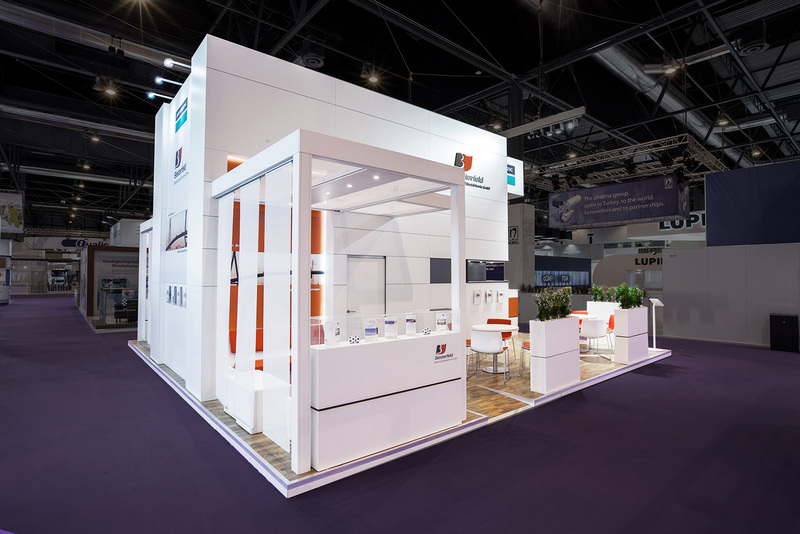 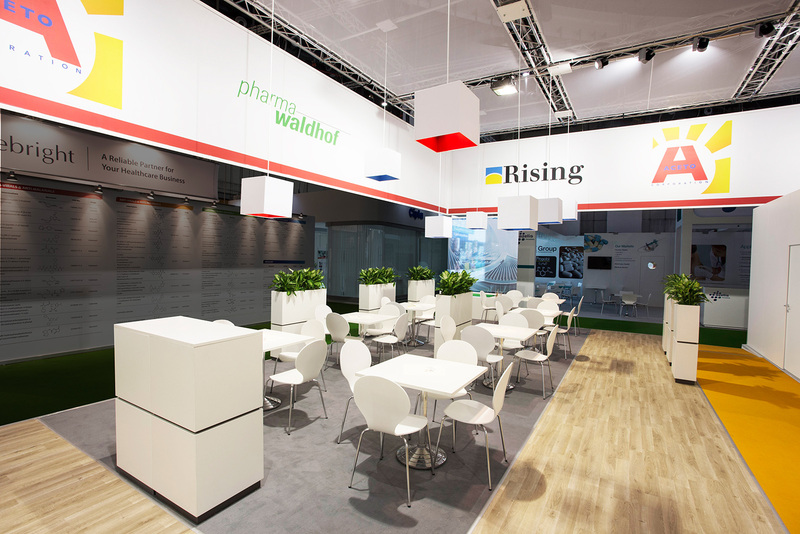 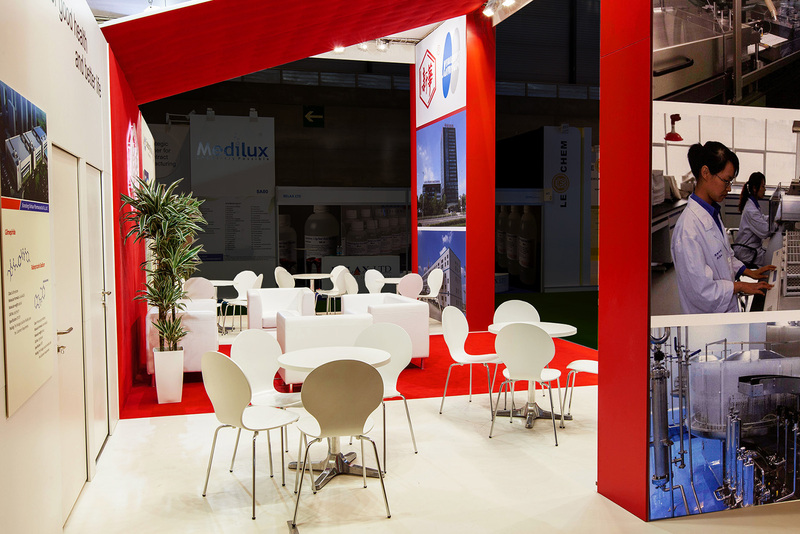 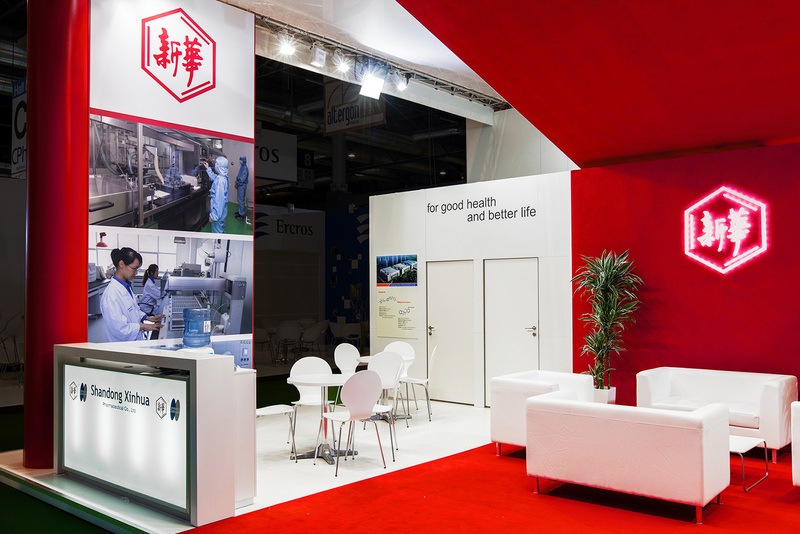 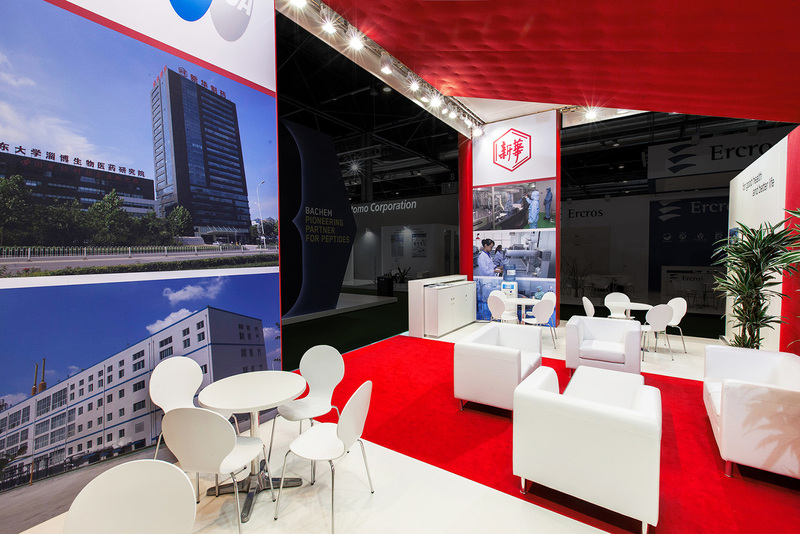 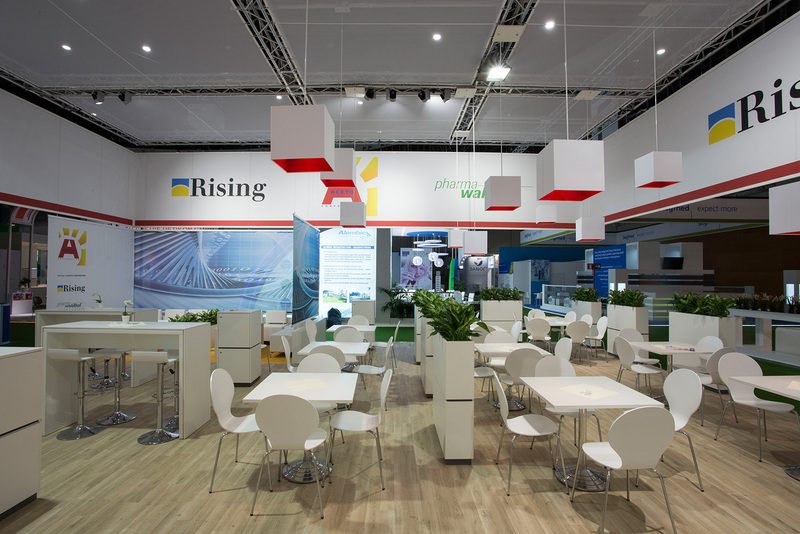 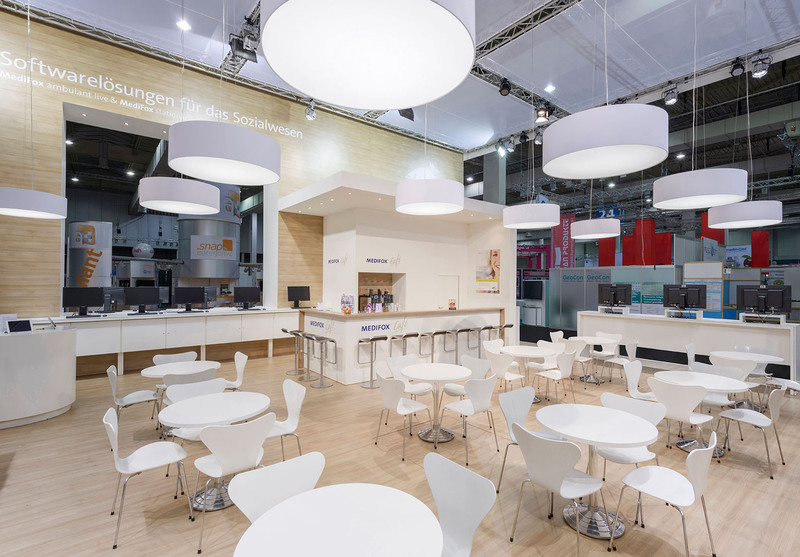 Fair presentation for our customer Biesterfeld at the CPhi in Madrid. 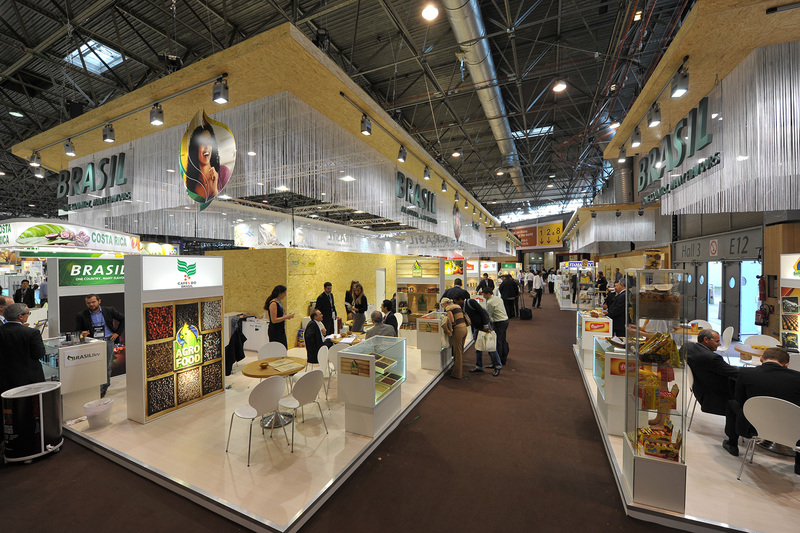 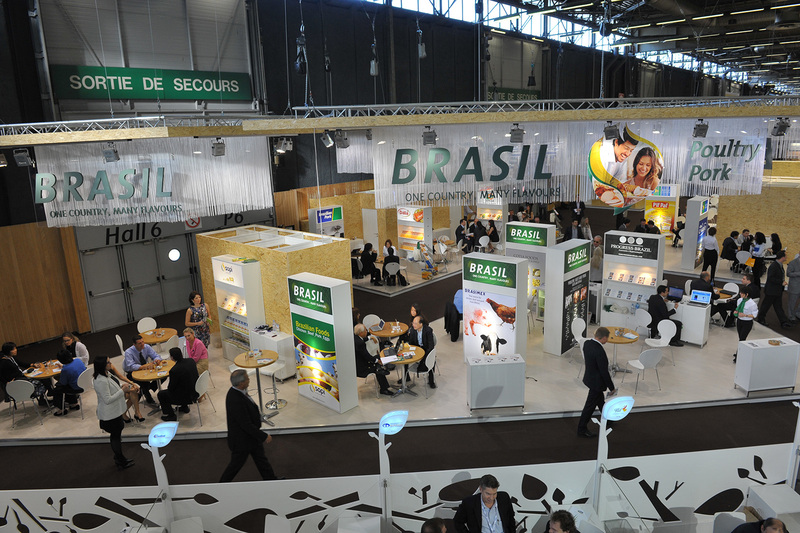 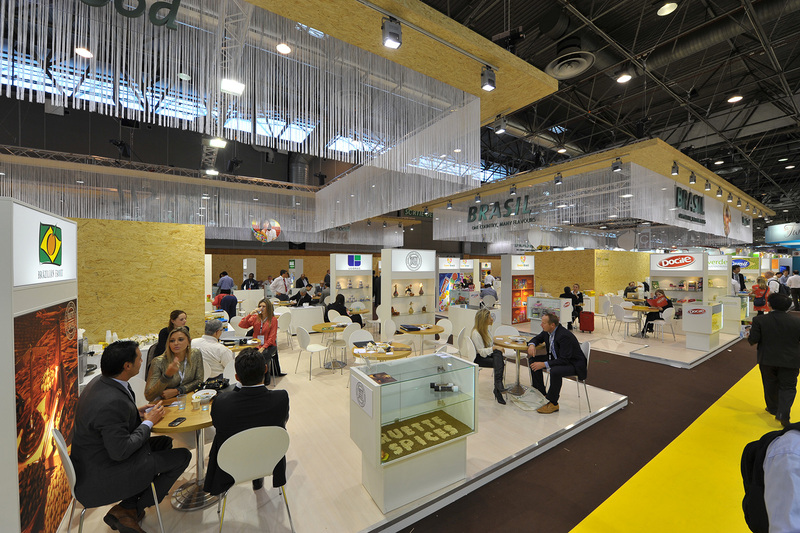 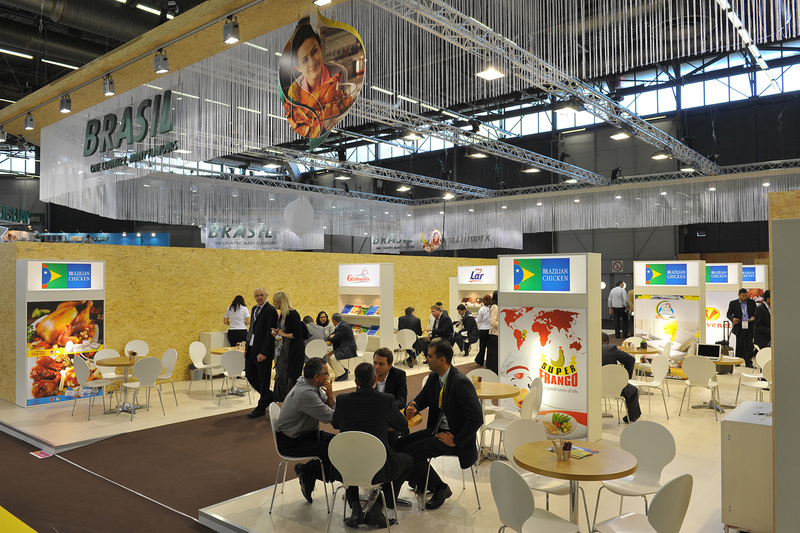 Fair presentation for our customer Brasil at the Sial in Paris. 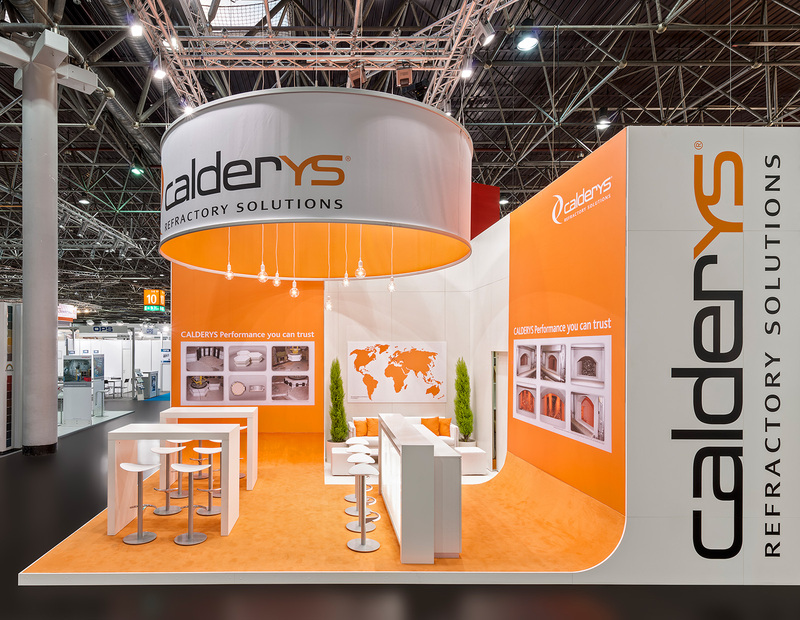 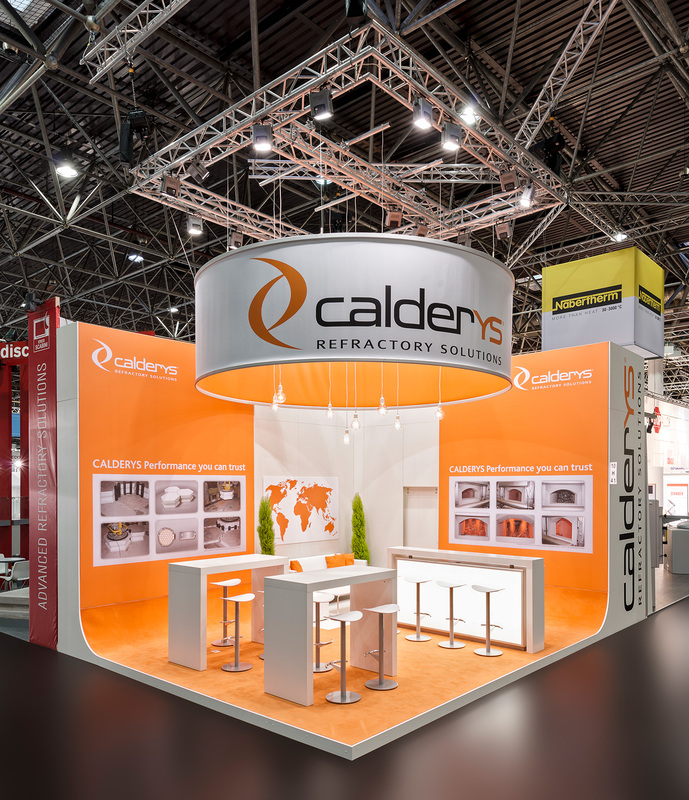 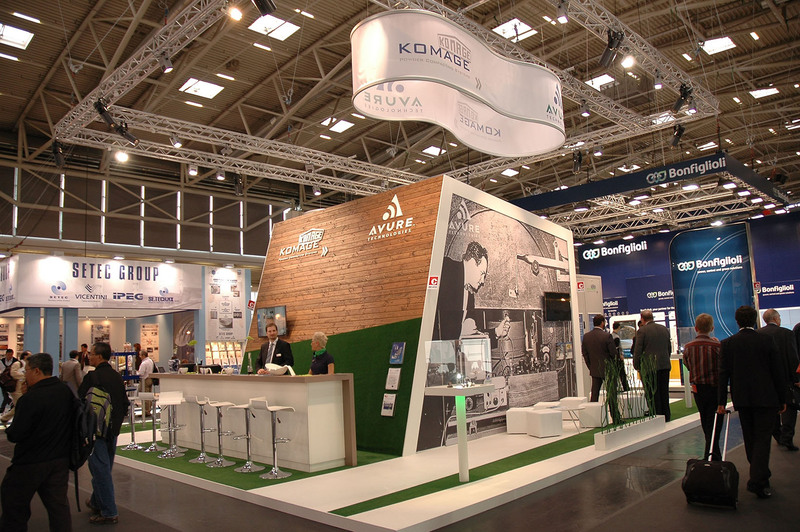 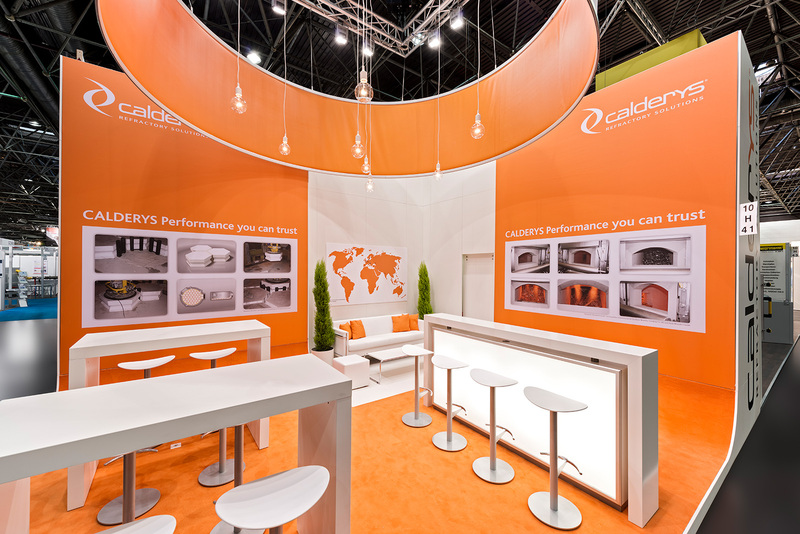 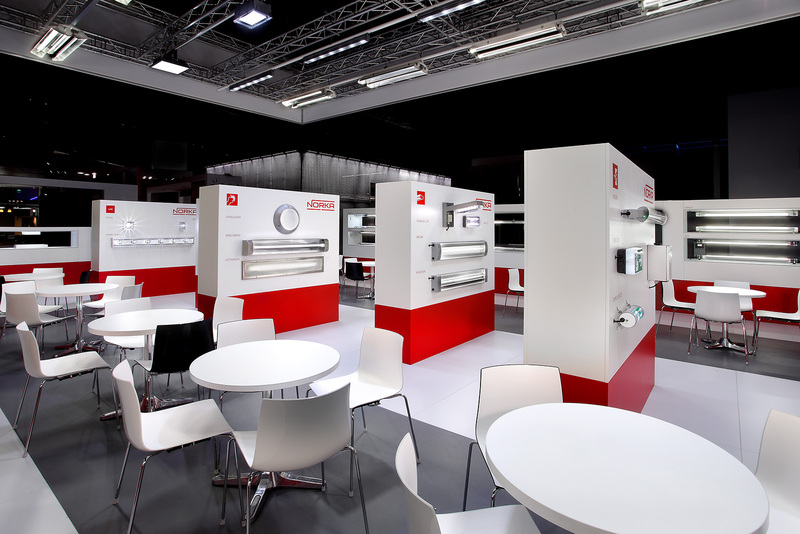 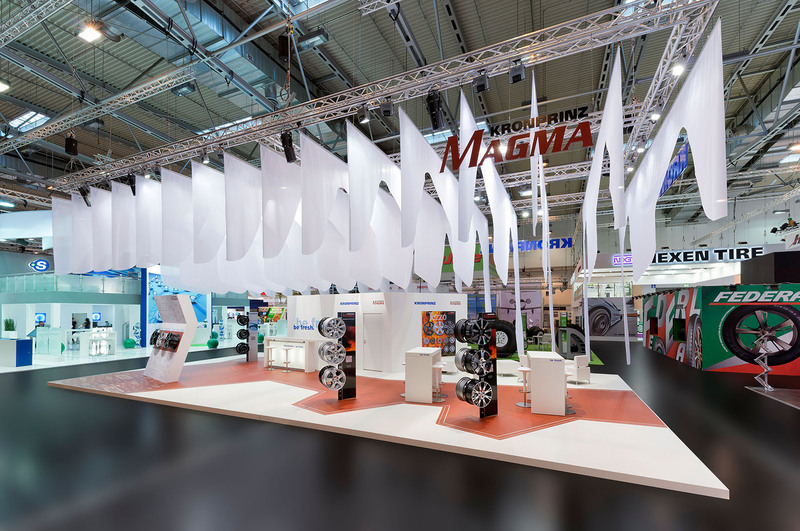 Fair presentation for our customer Calderys at the Aluminium in Düsseldorf. 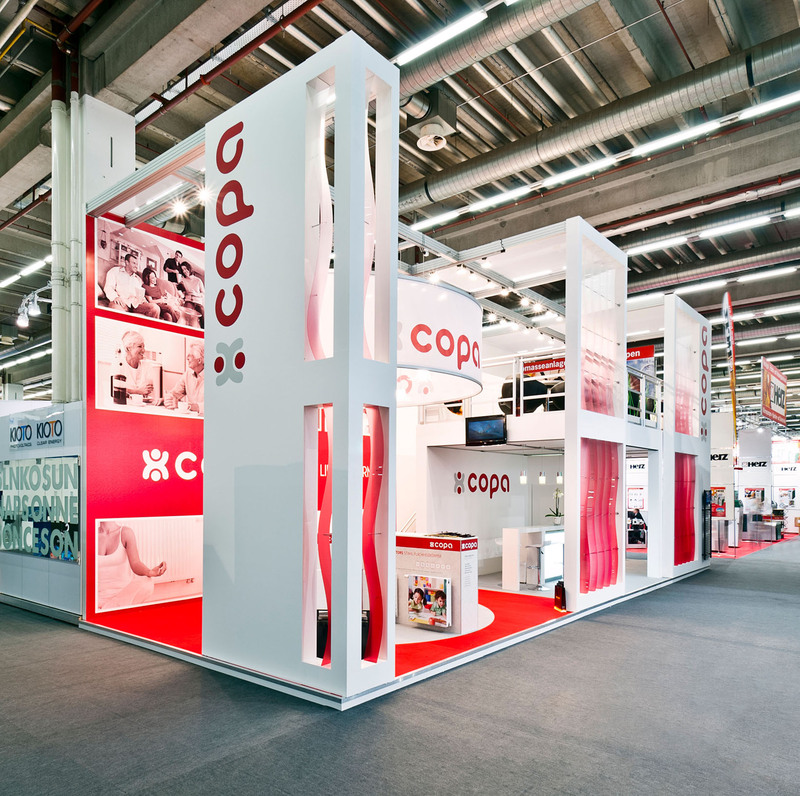 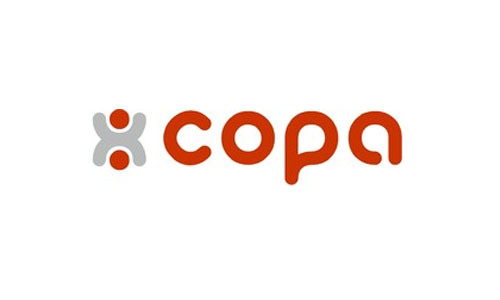 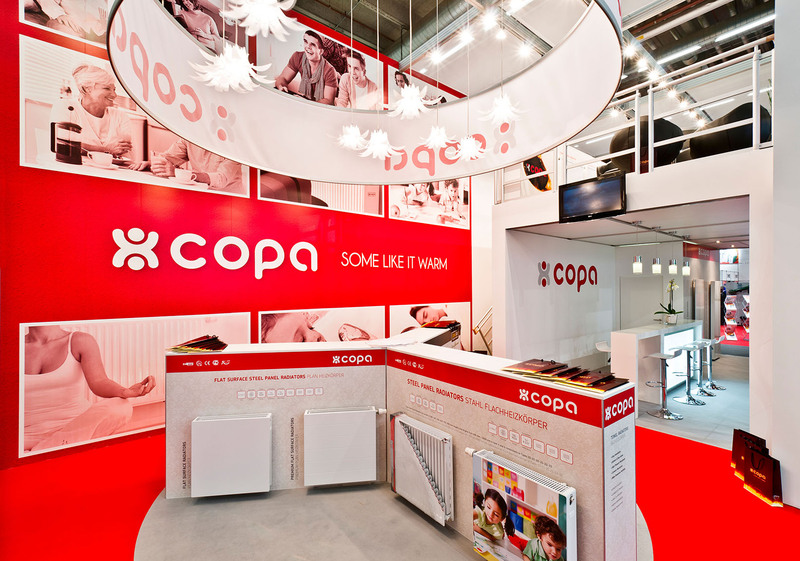 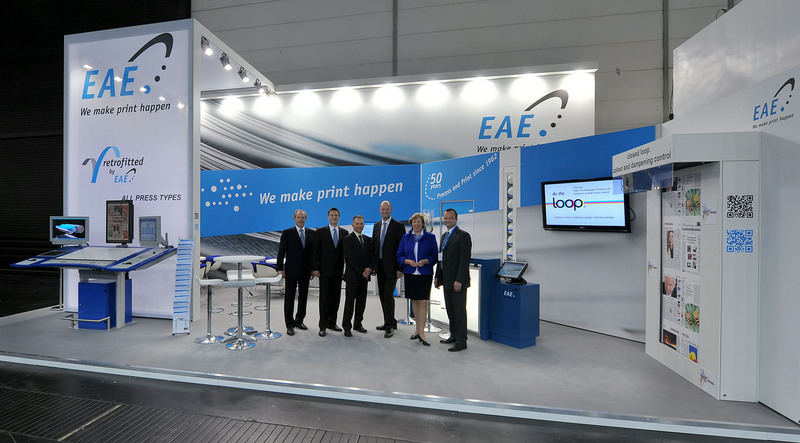 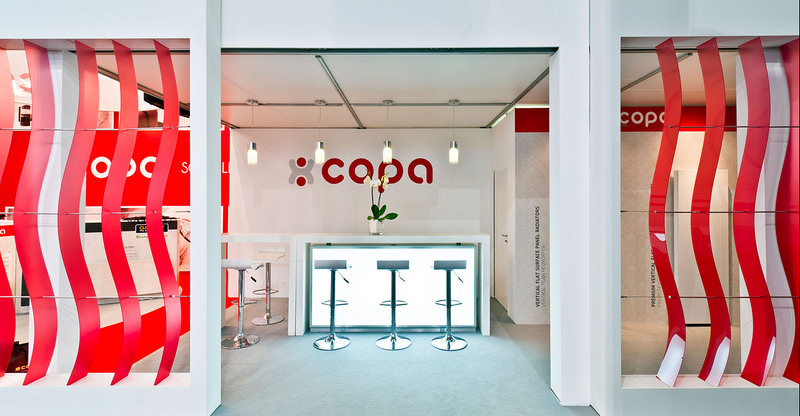 messe: ISH, Frankfurt a. M.
Fair presentation for our customer Copa at the ISH in Frankfurt a. M.
Fair presentation for our customer EAE at the Drupa in düsseldorf. 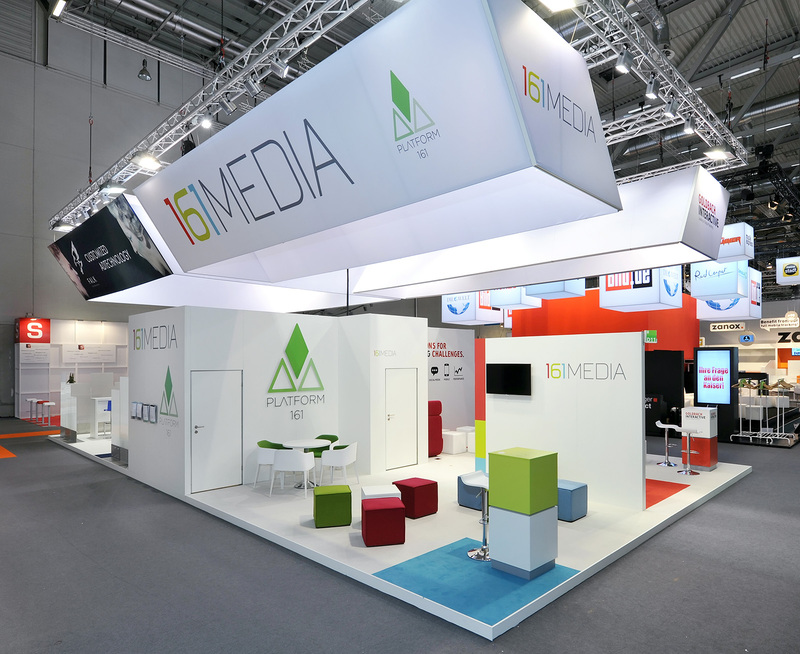 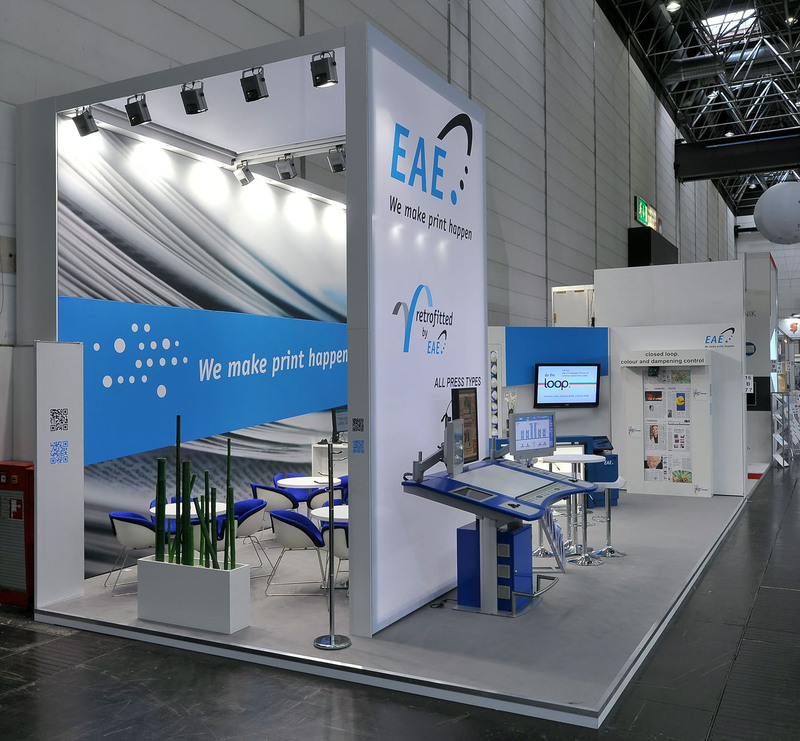 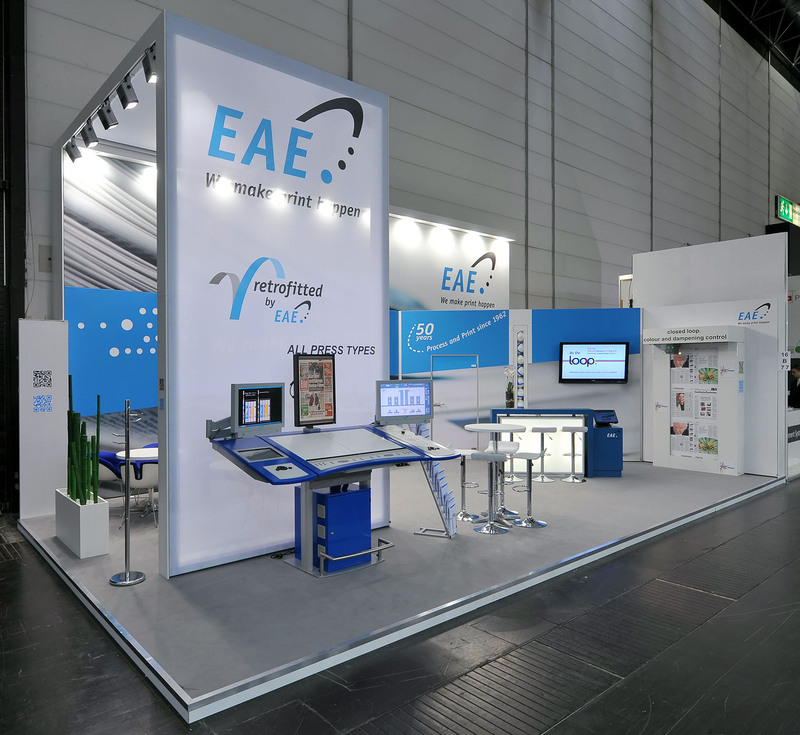 Fair presentation for our customer eValue at the dmexco in cologne. 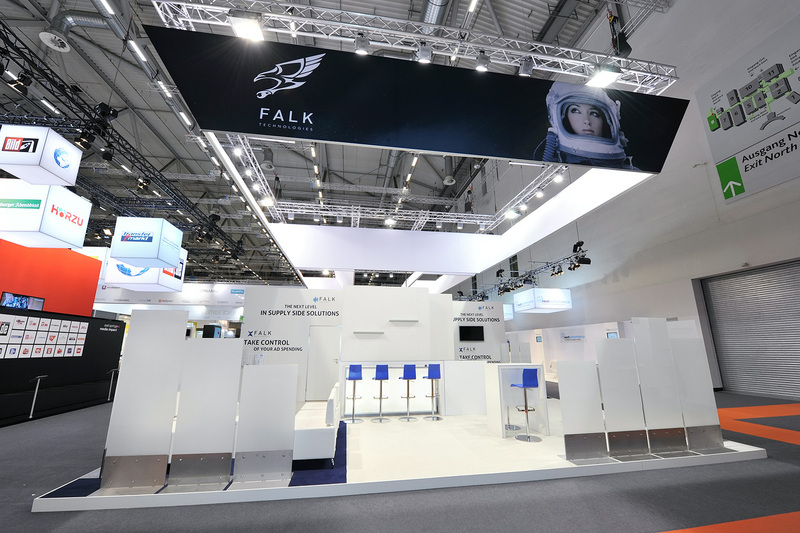 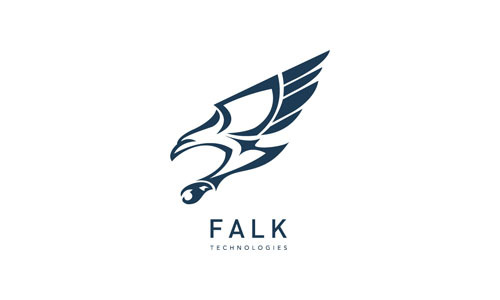 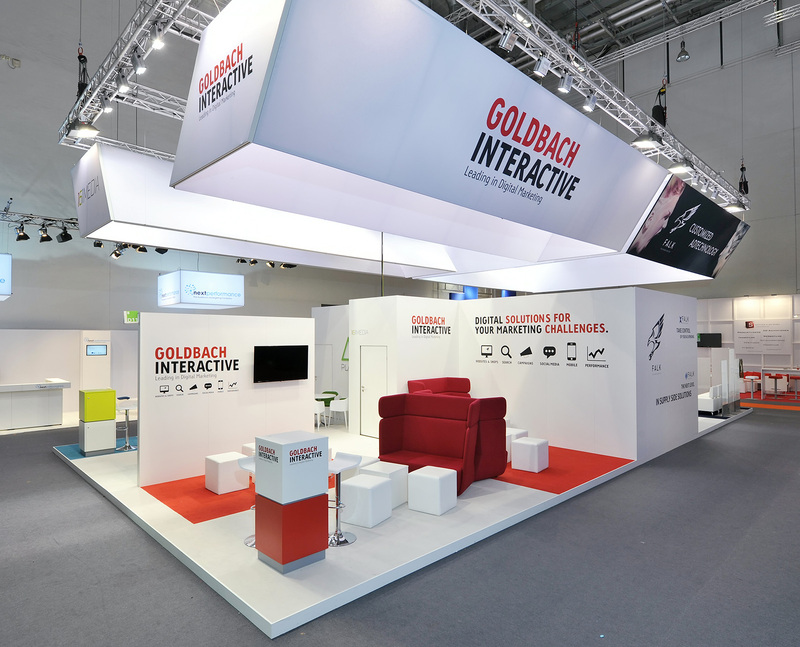 Fair presentation for our customer Falk at the dmexco in colone. 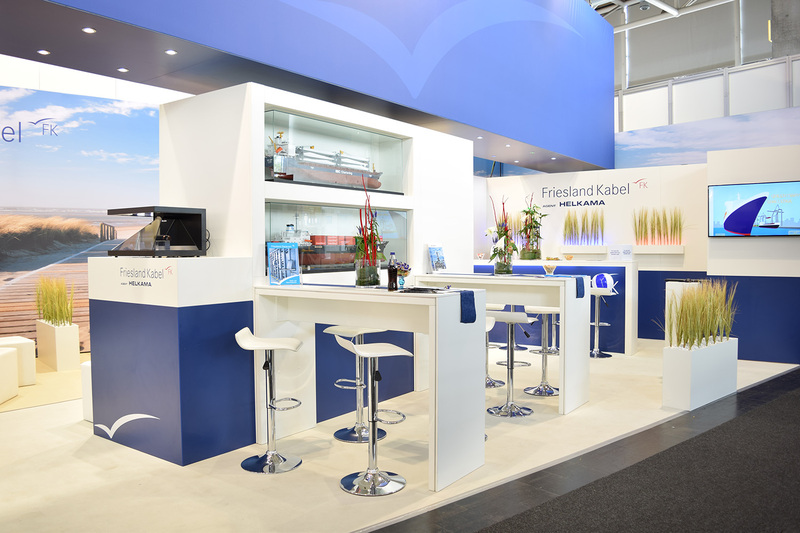 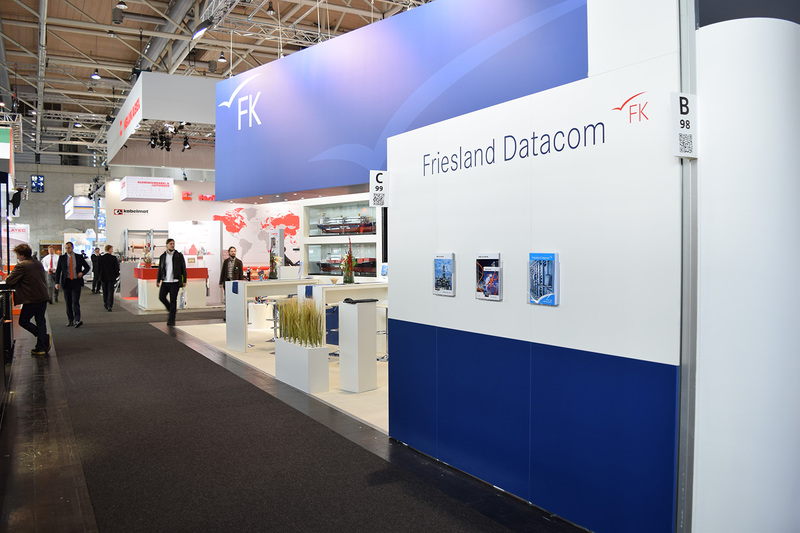 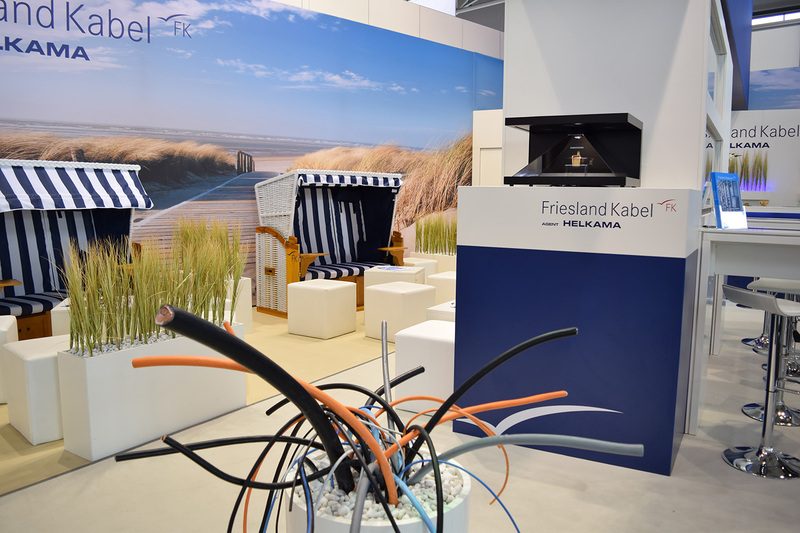 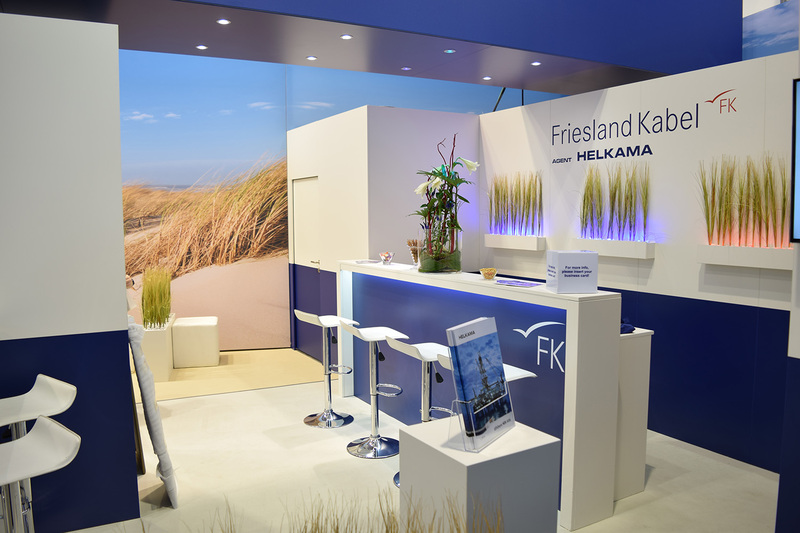 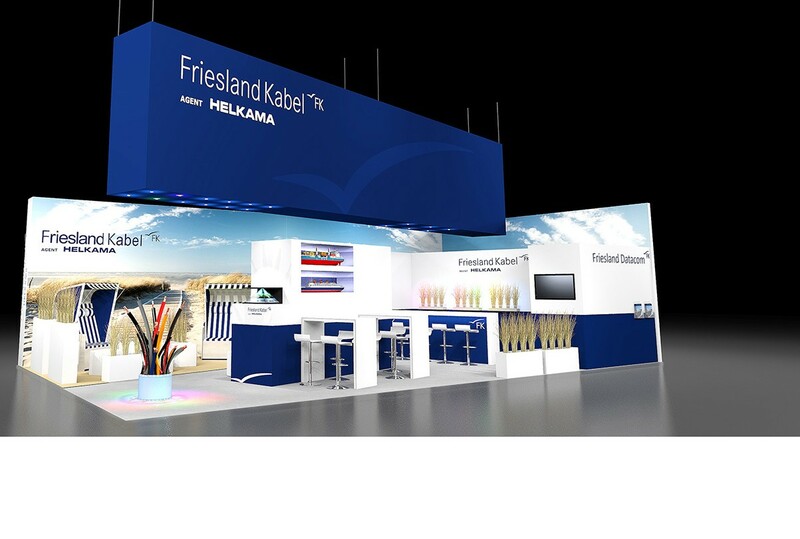 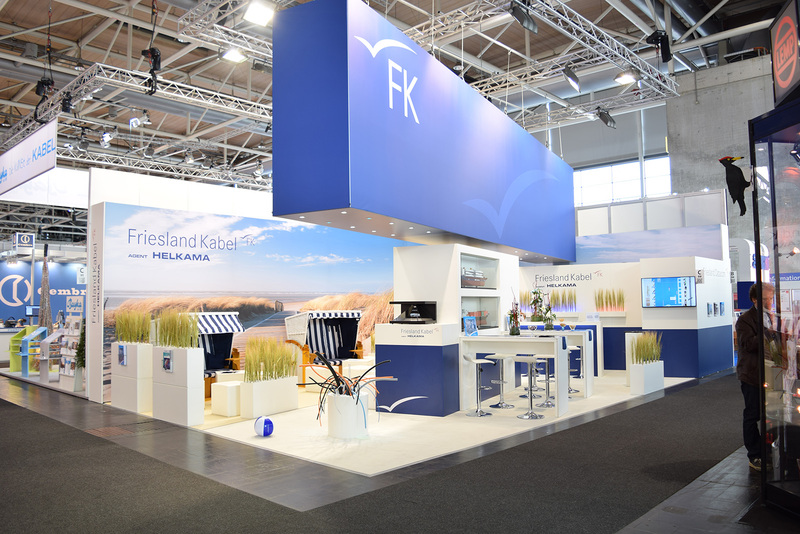 Fair presentation for our customer Friesland Kabel at the HMI in Hannover. 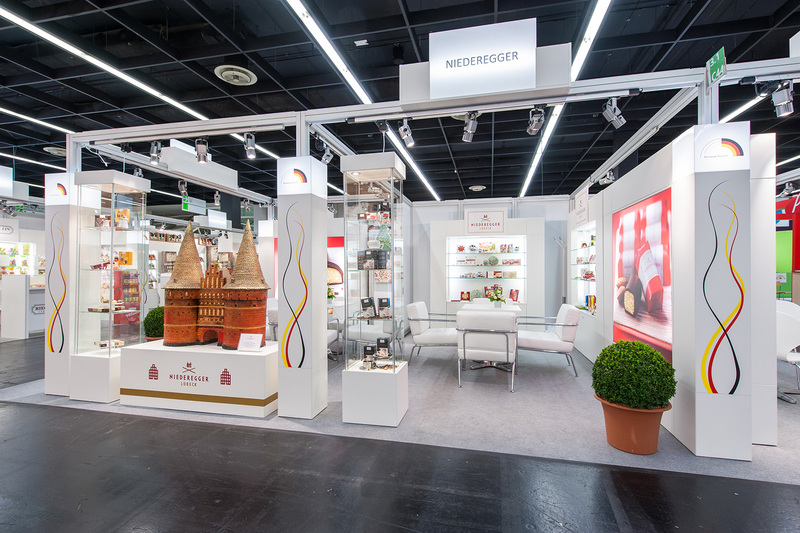 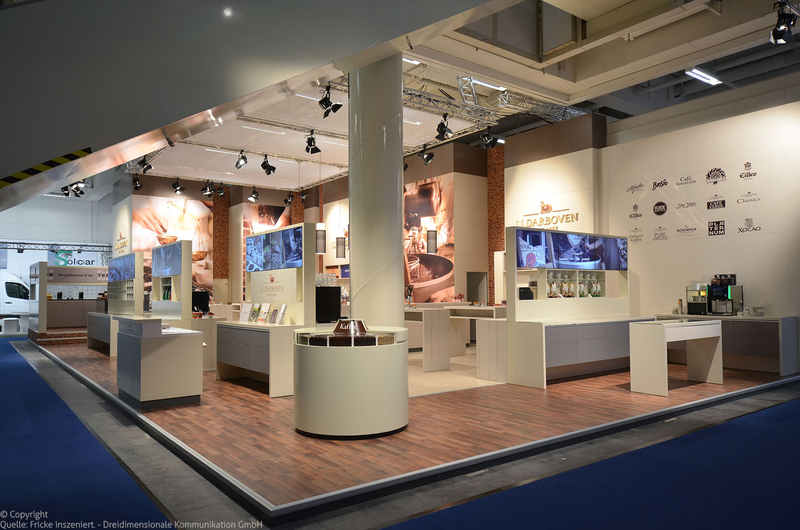 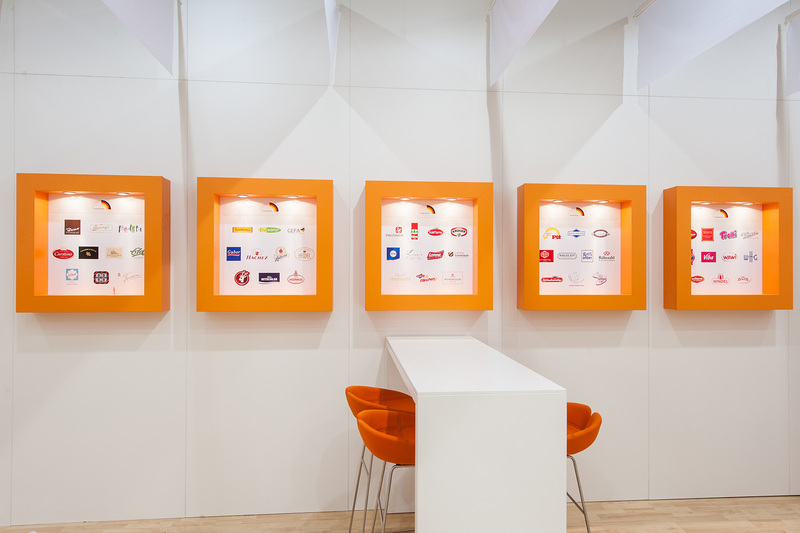 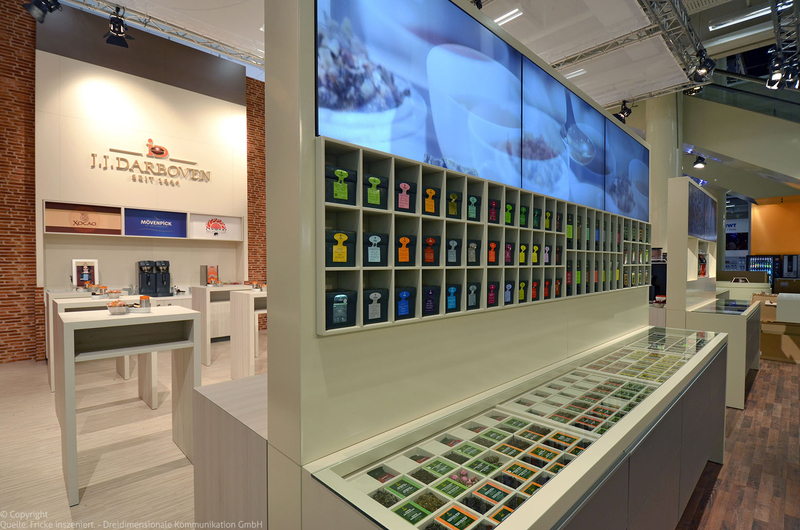 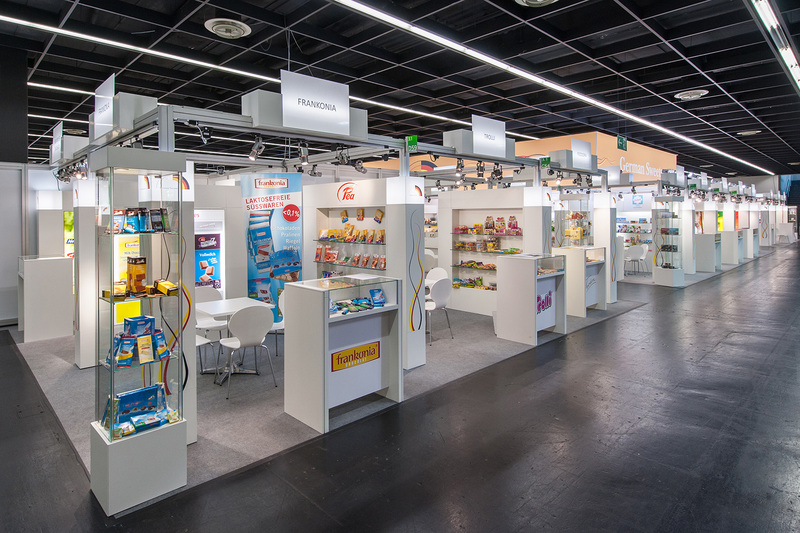 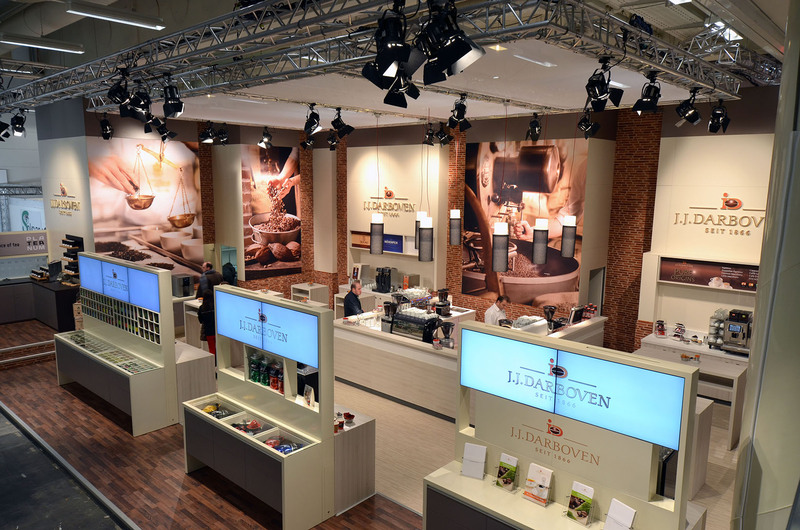 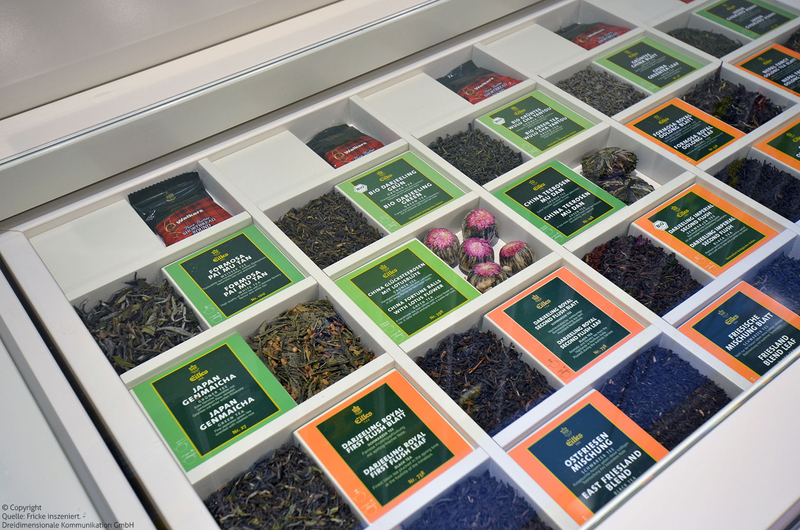 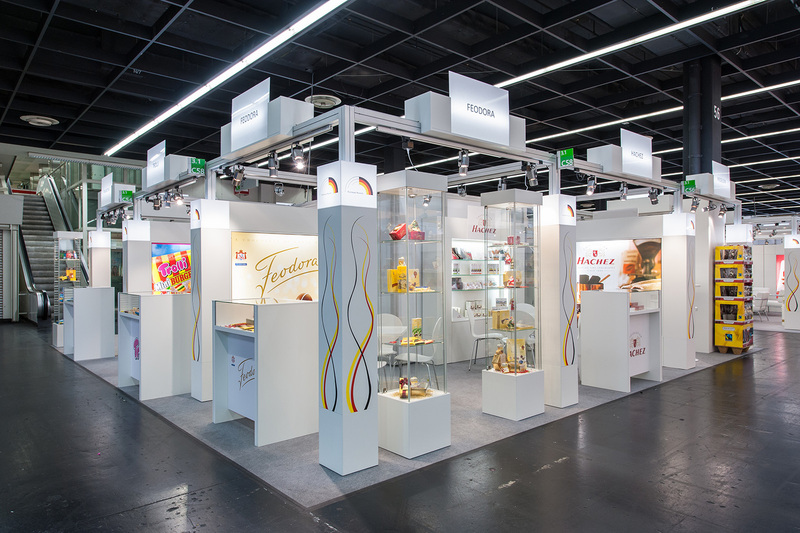 Fair presentation for our customer German Sweets at the Anuga in cologne. 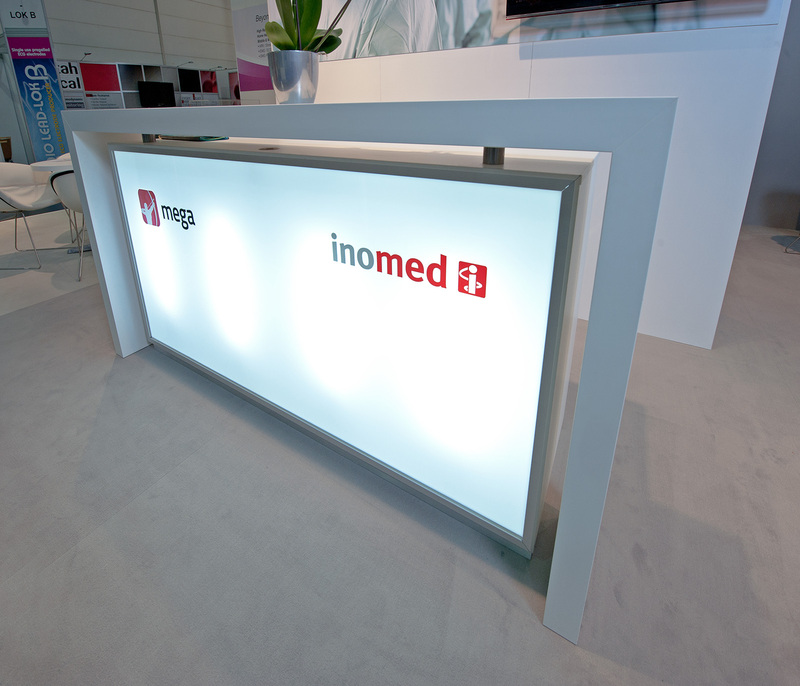 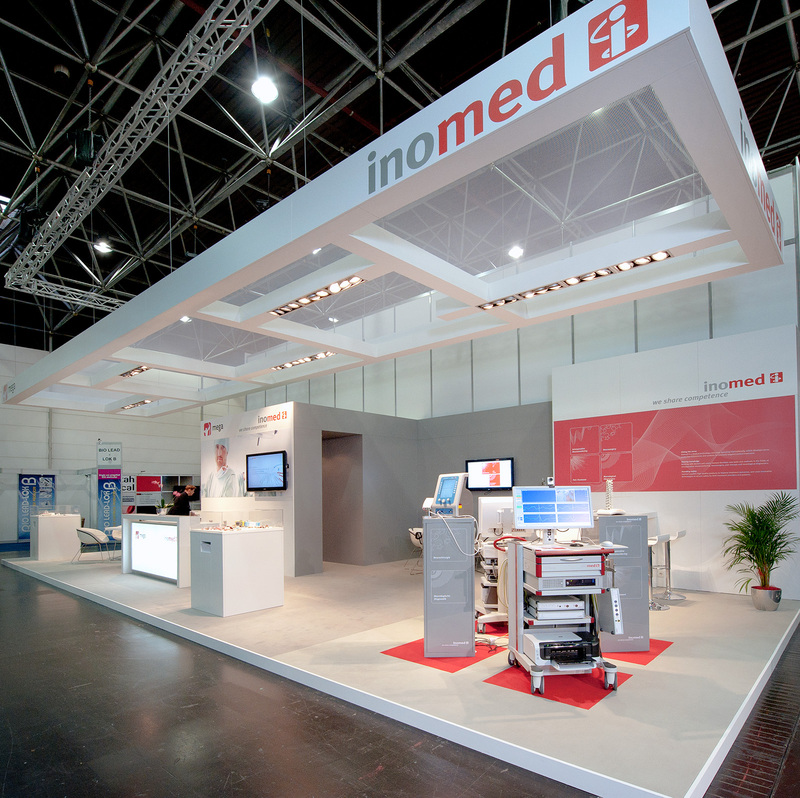 Fair presentation for our customer Inomed at the Medica in dusseldorf. 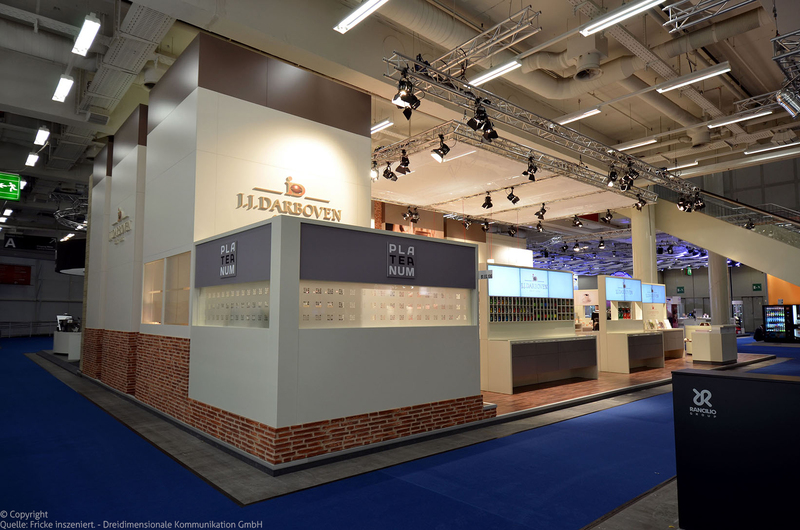 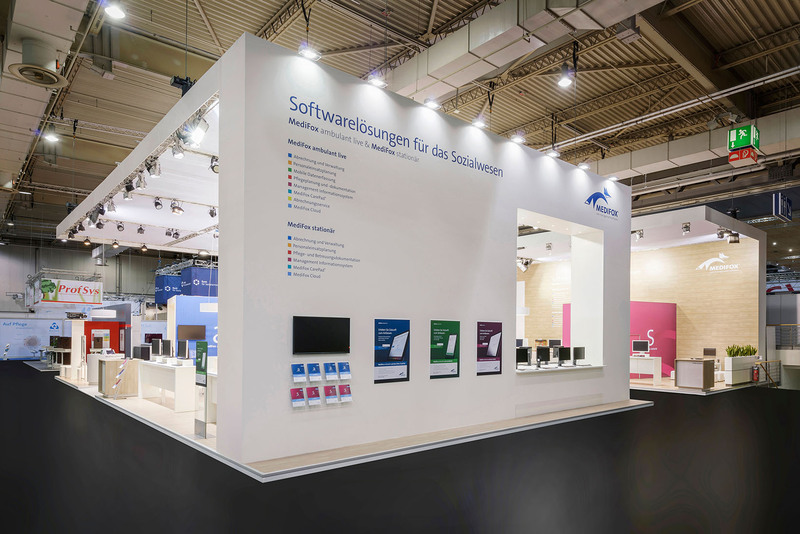 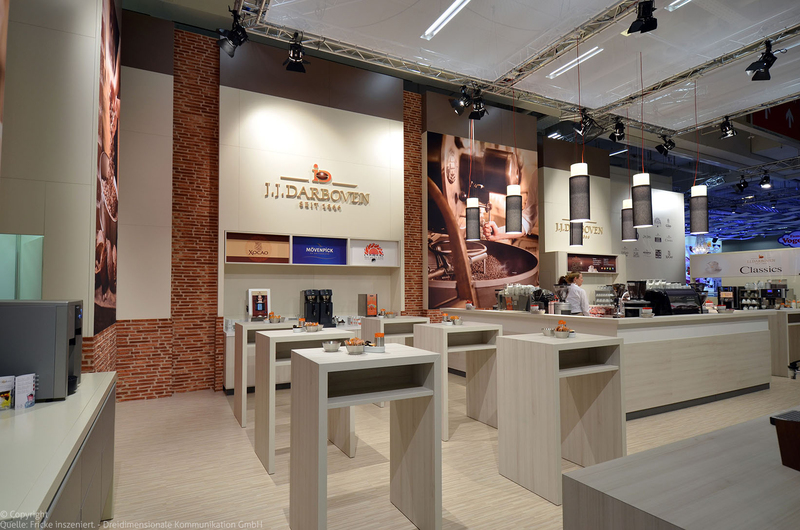 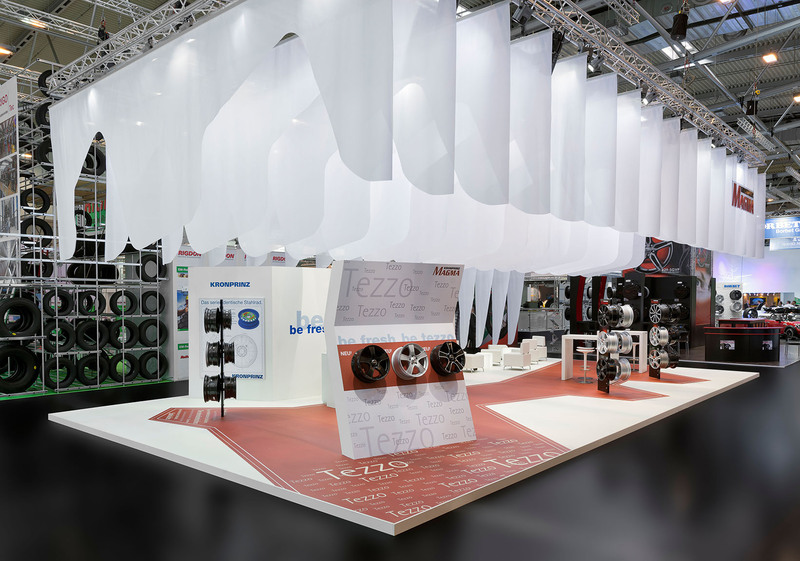 Fair presentation for our customer J. J. Darboven at the internorga in hamburg. 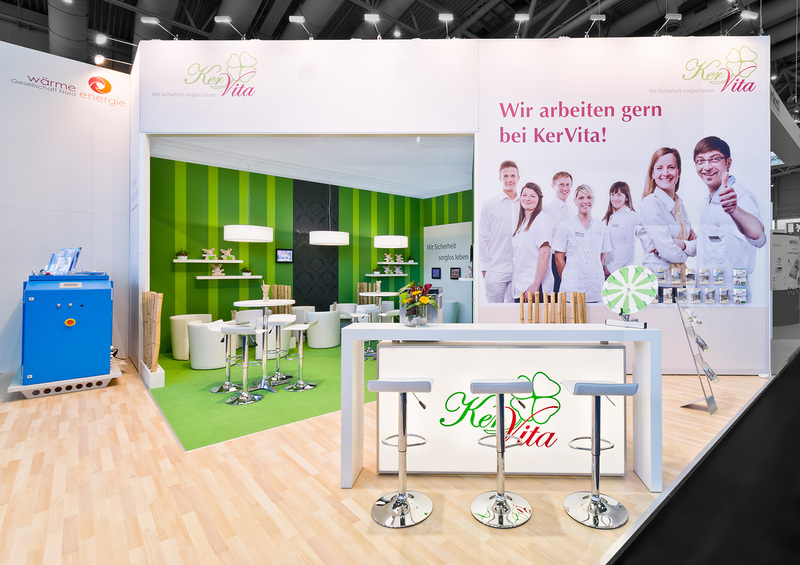 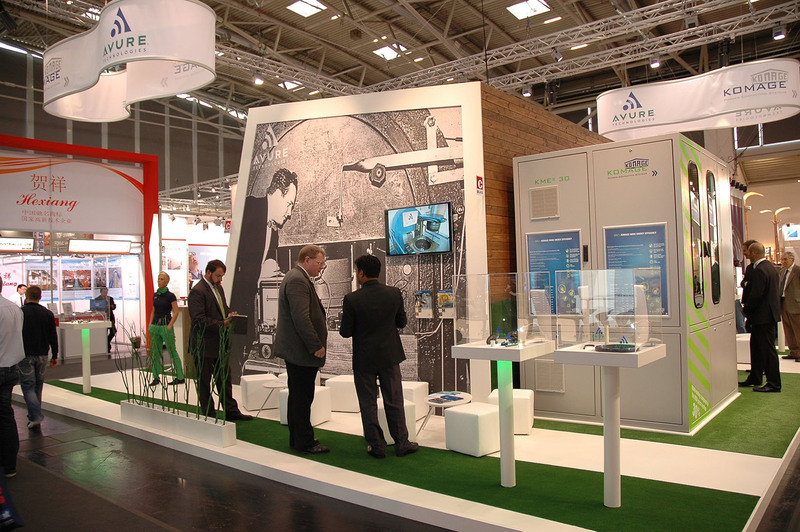 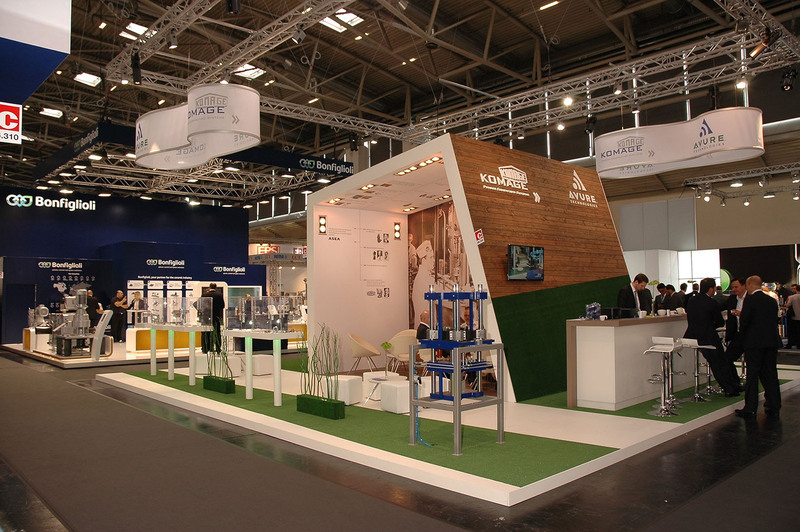 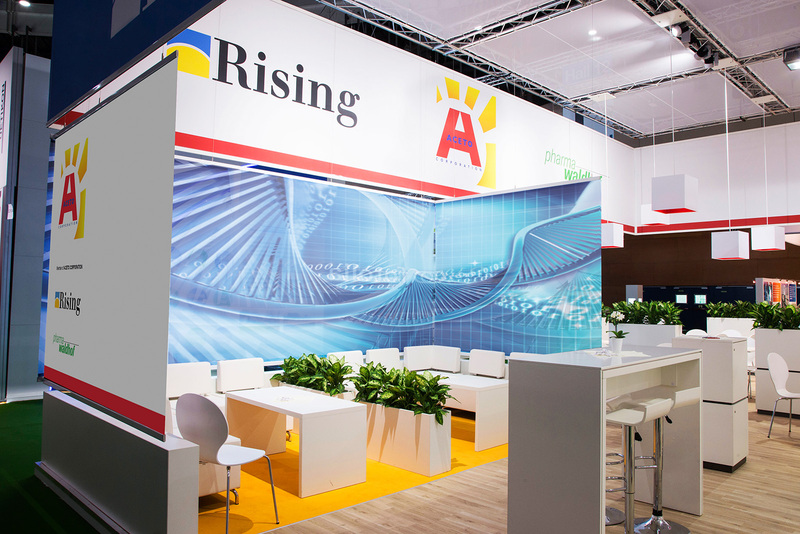 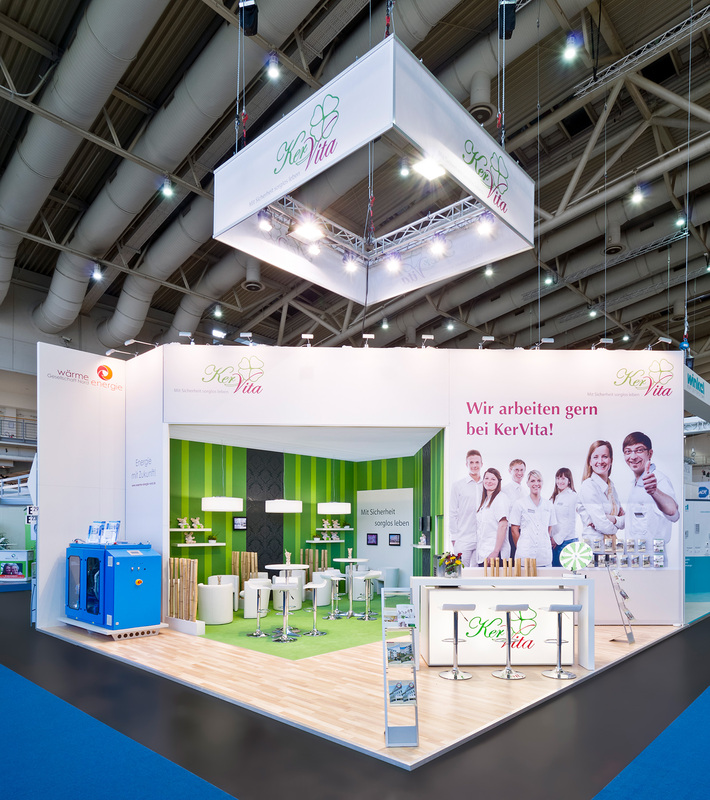 Fair presentation for our customer KerVita at the Altenpflege in hannover. 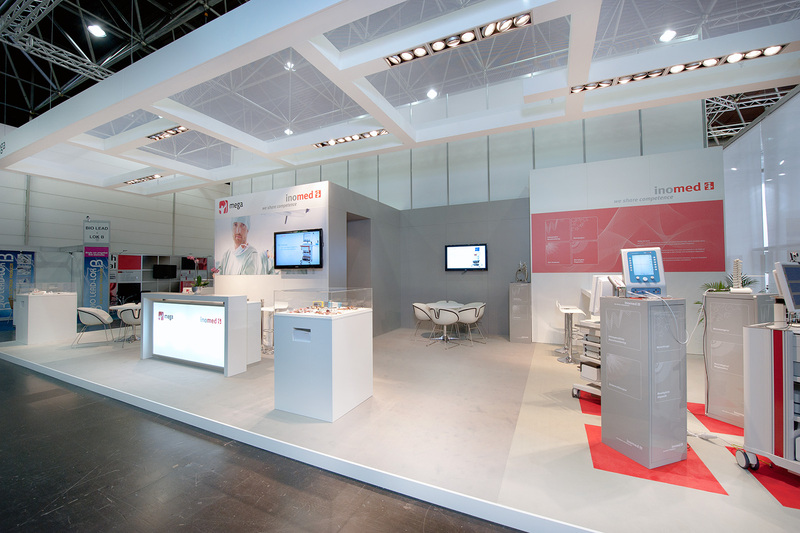 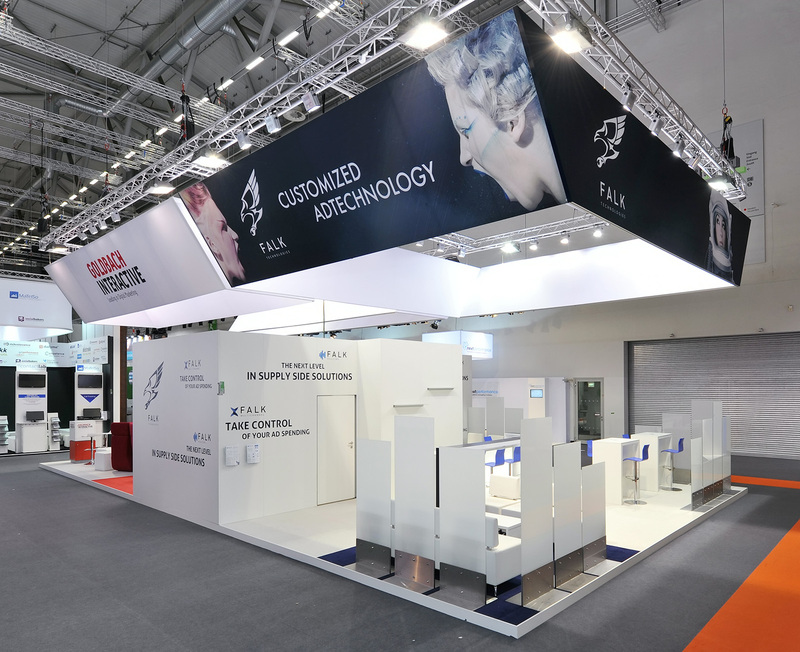 Fair presentation for our customer Biesterfeld at the Ceramitec in munich. 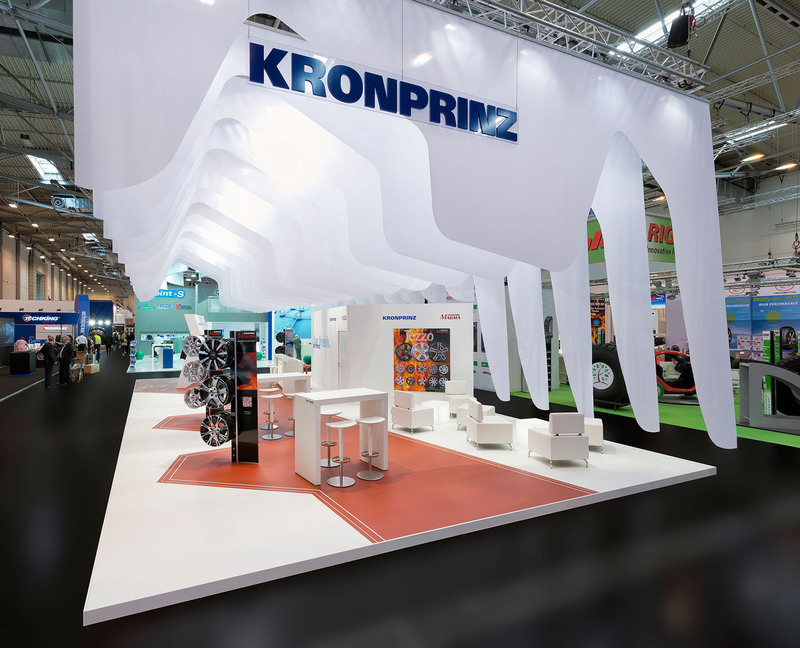 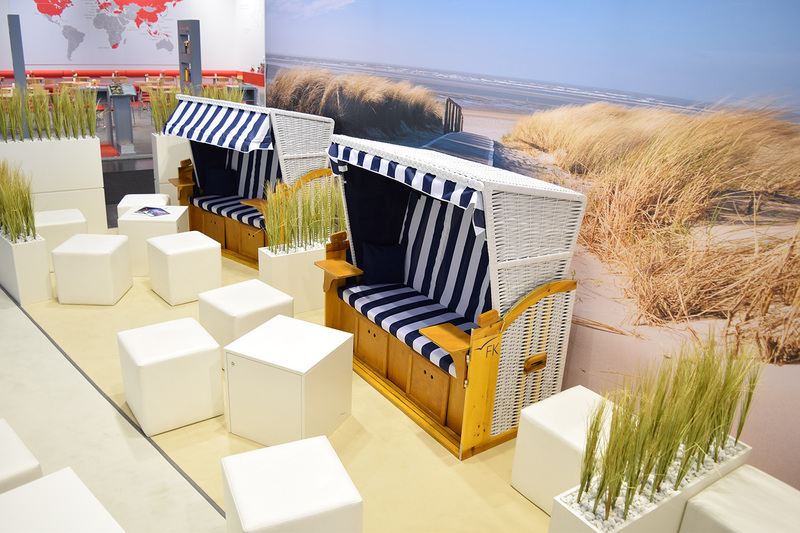 Fair presentation for our customer Kronprinz at the reifen in essen. 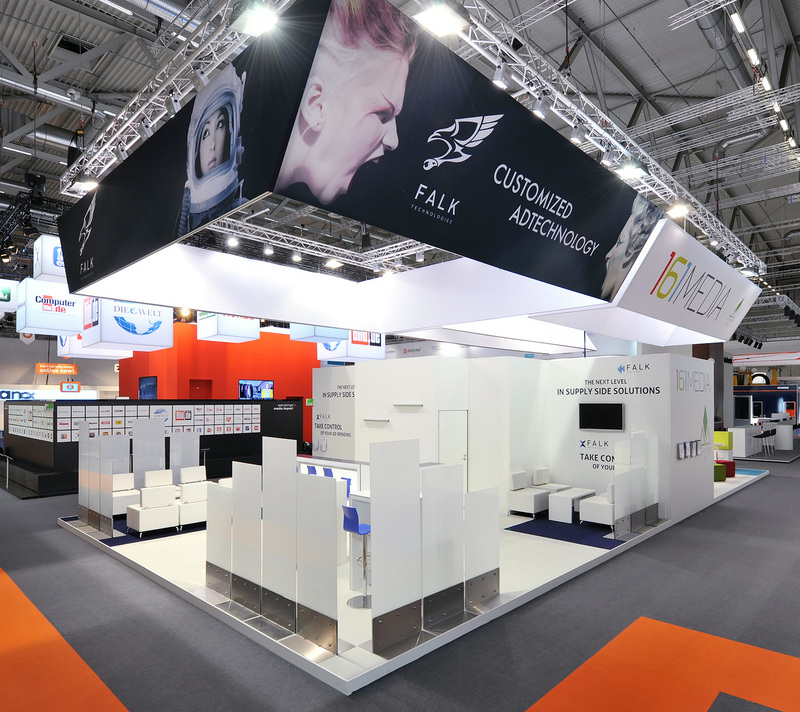 messe: Fi Europe, Frankfurt a.M.
Fair presentation for our customer Lecico at the Fi Europe in Frankfurt a.M.
Fair presentation for our customer Medifox at the Altenpflege in hannover. 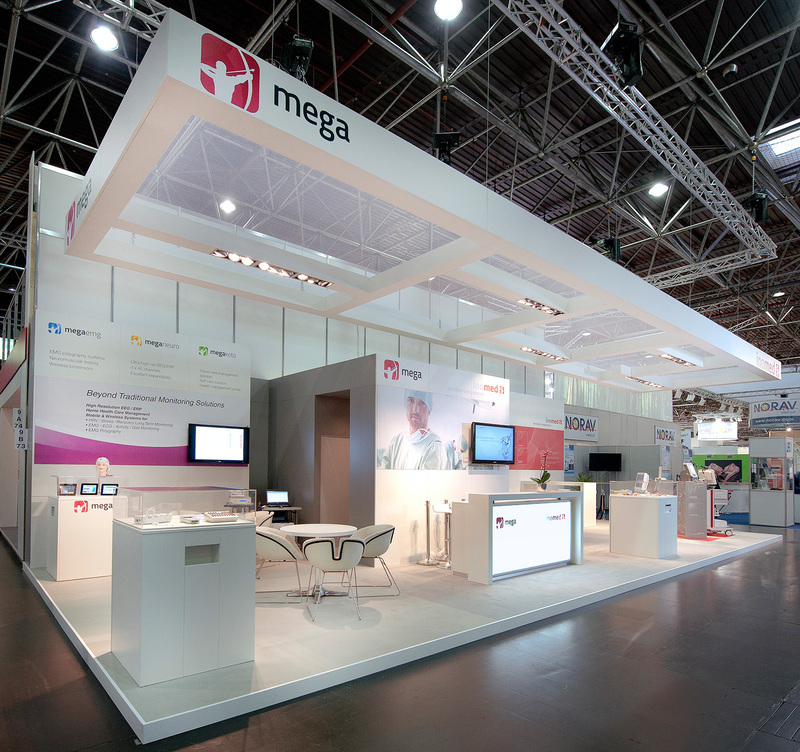 Fair presentation for our customer Mitsubishi at the K in Düsseldorf. 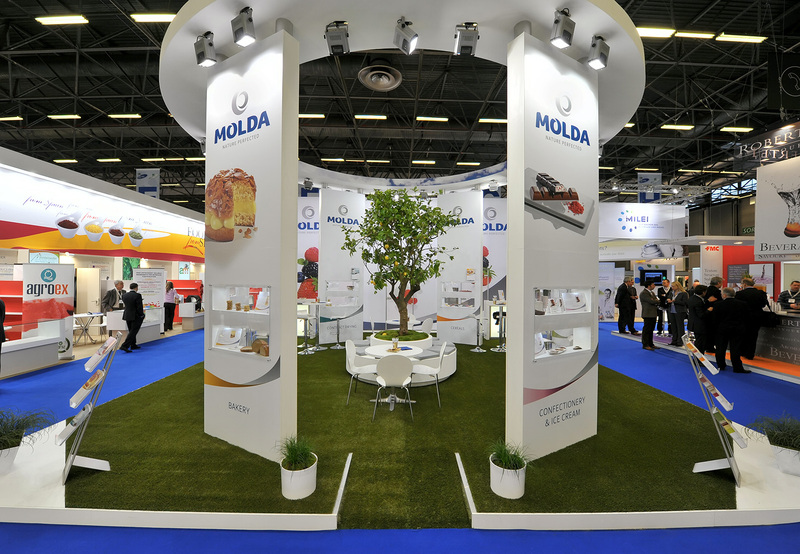 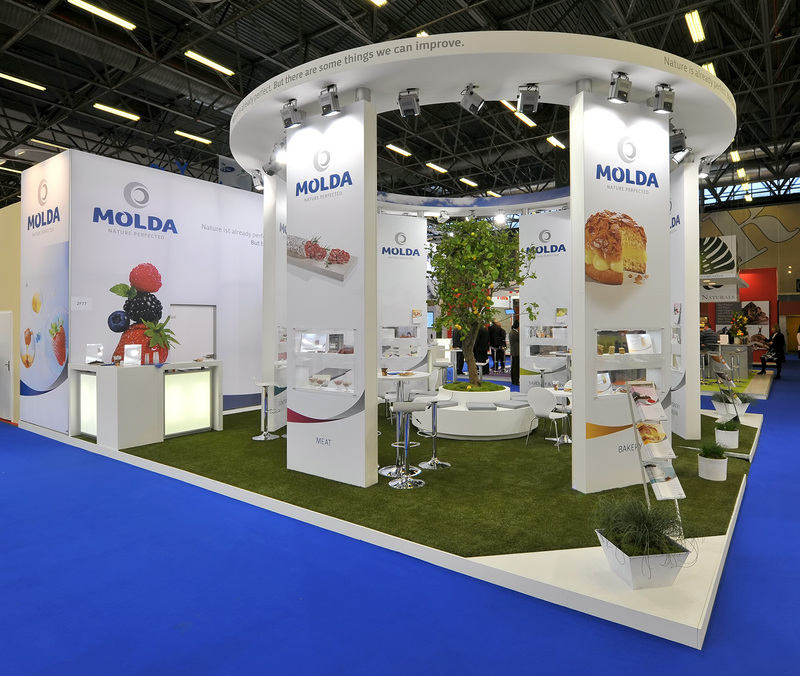 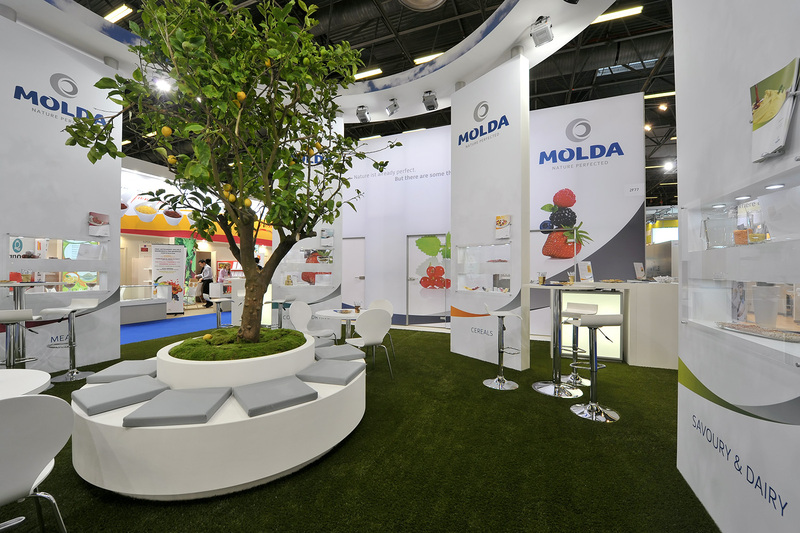 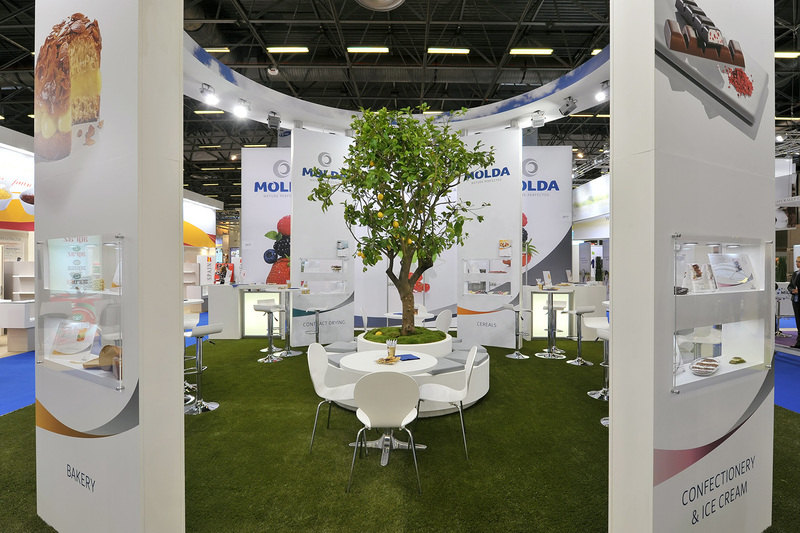 Fair presentation for our customer Molda at the FIE in Paris. 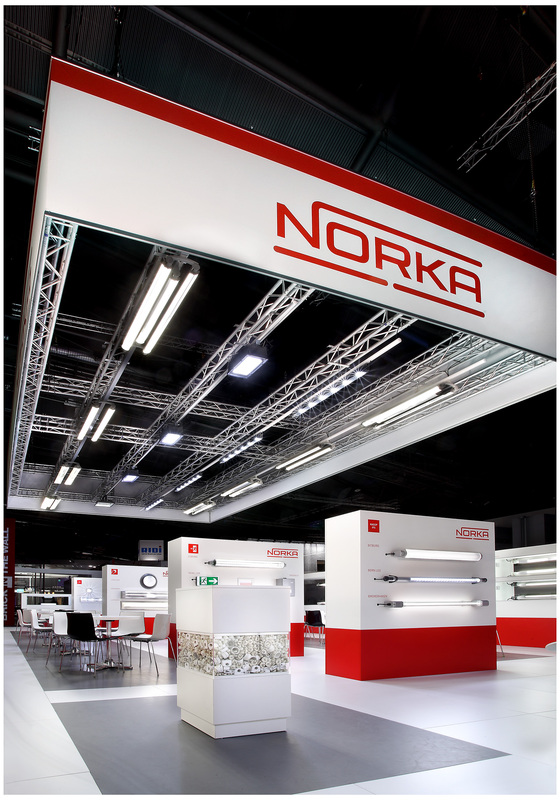 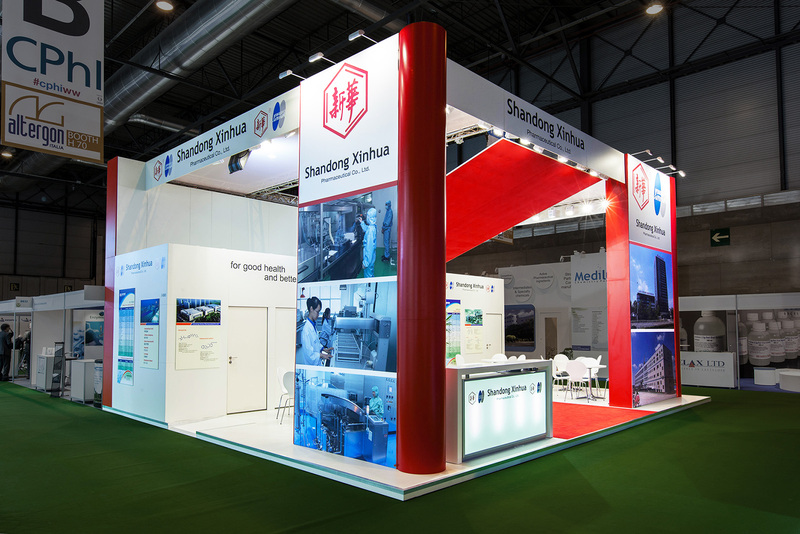 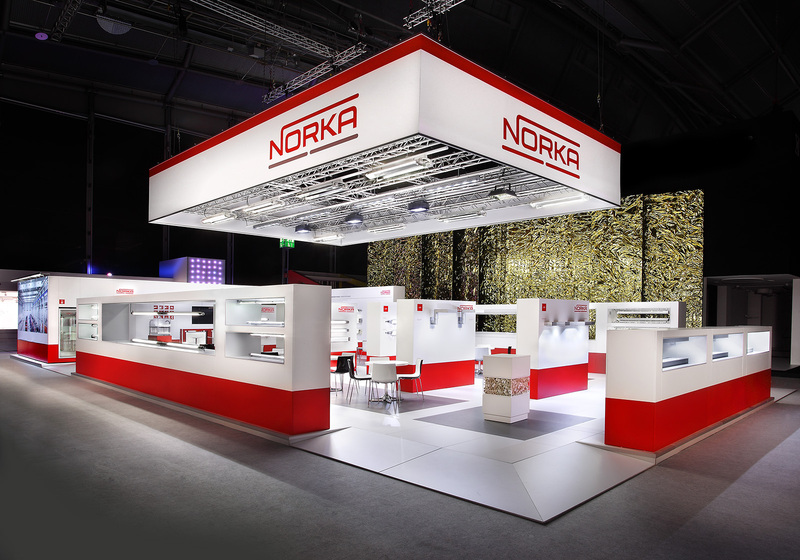 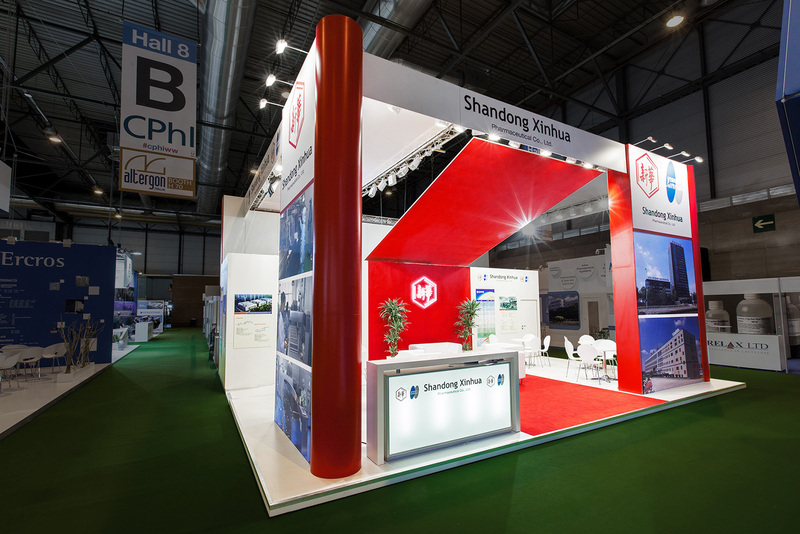 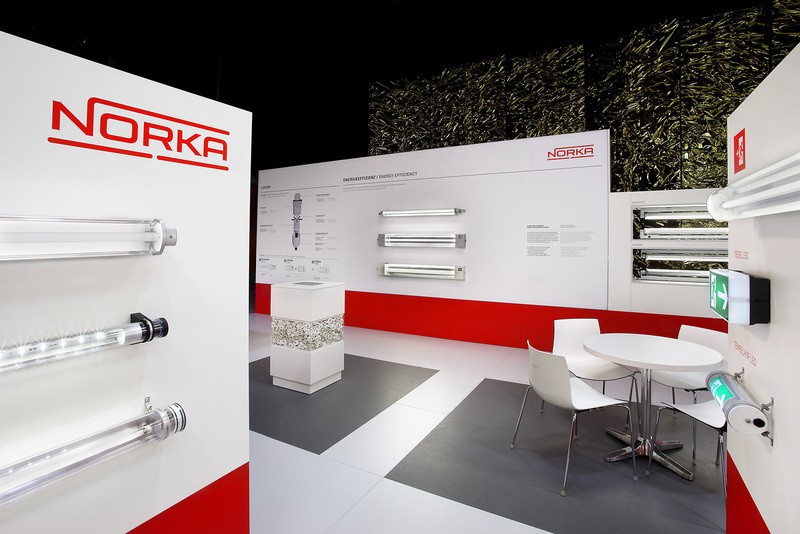 messe: Light & Building, Frankfurt a. M.
Fair presentation for our customer Norka at the Light & Building in Frankfurt a. M.
Fair presentation for our customer Shandong Xinhua Pharmaceutical at the CPhI in Madrid. 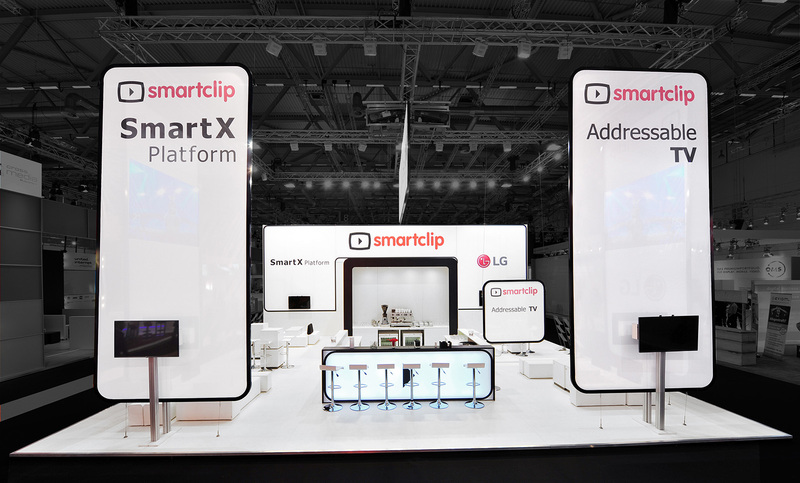 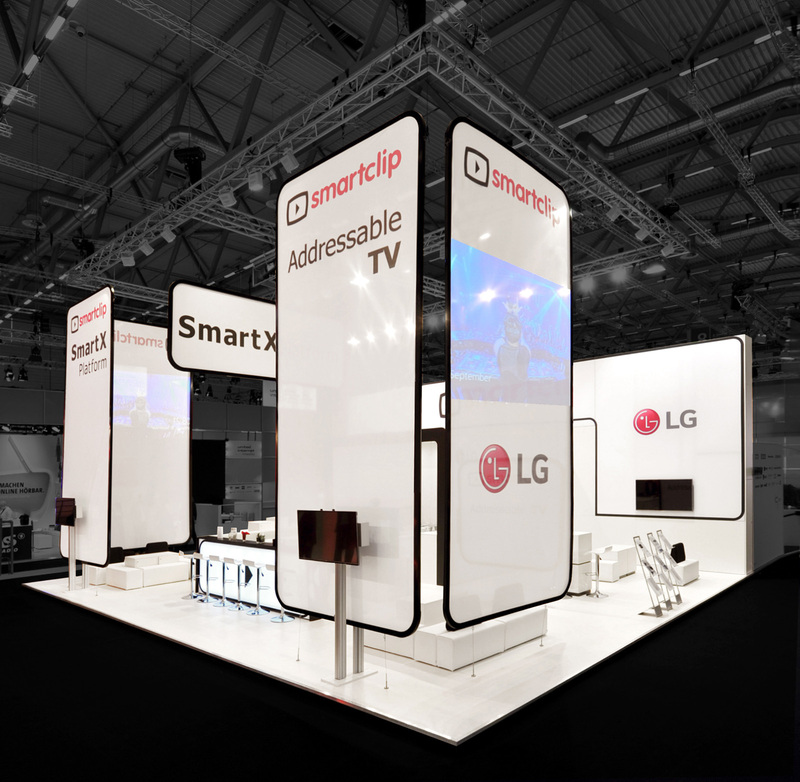 Fair presentation for our customer smartclip at the dmexco in colone. 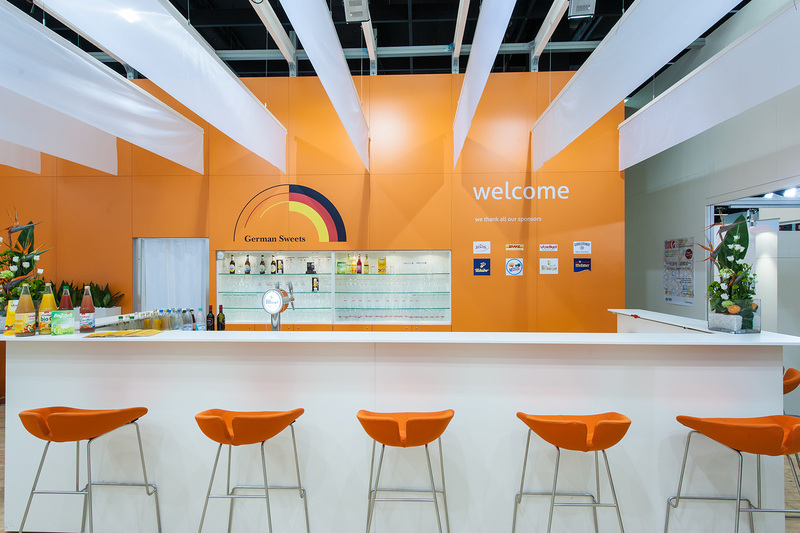 Fair presentation for our customer smith & nephew at the DWEU in bremen.